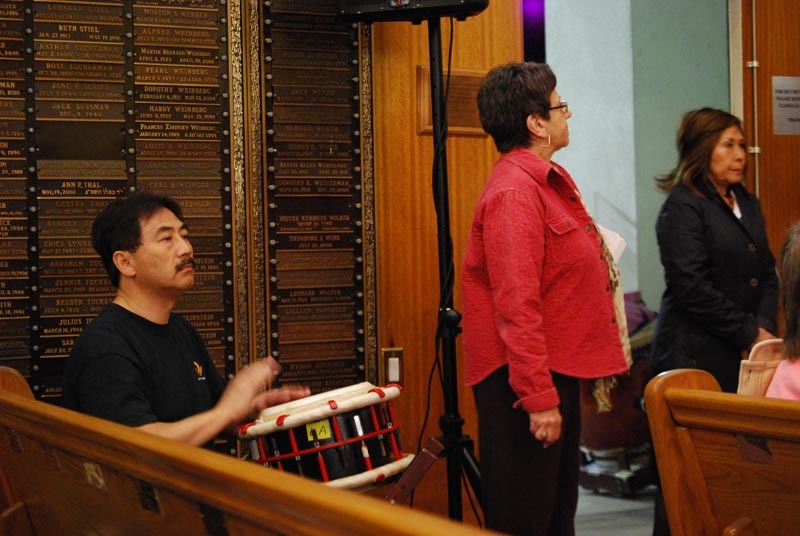 Like this ever needs an explanation. 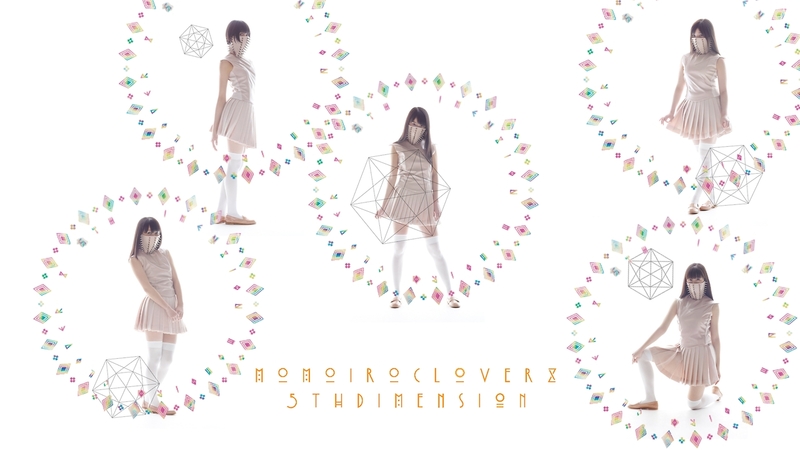 it’s MomoClo! 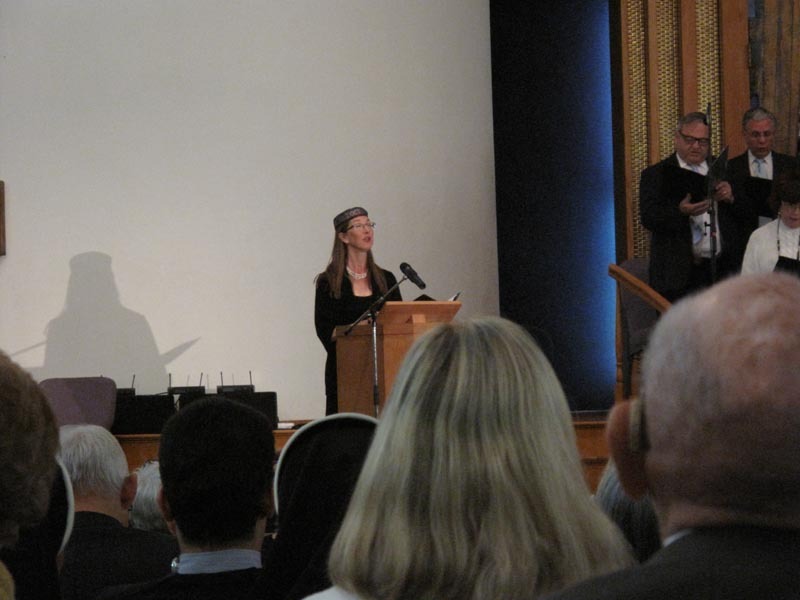 Some collected images of this monumental event – with Great Thanks to all who participated and attended! 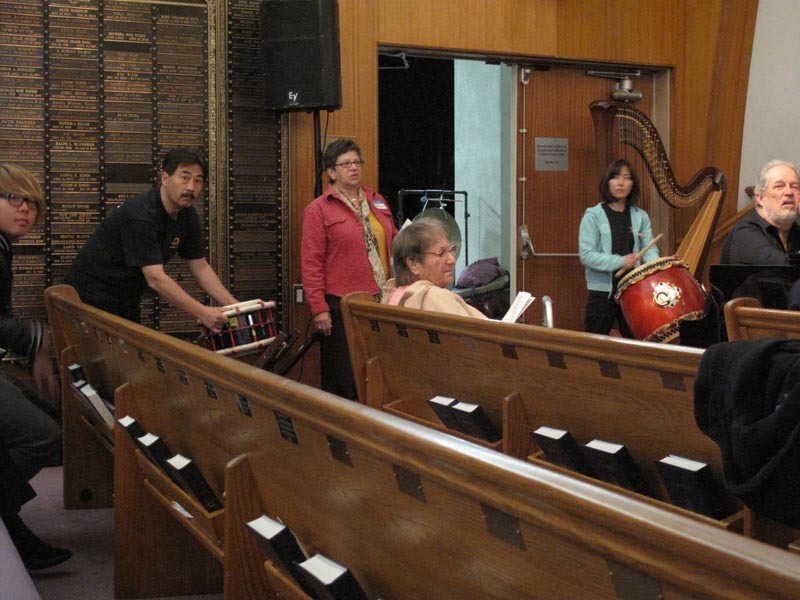 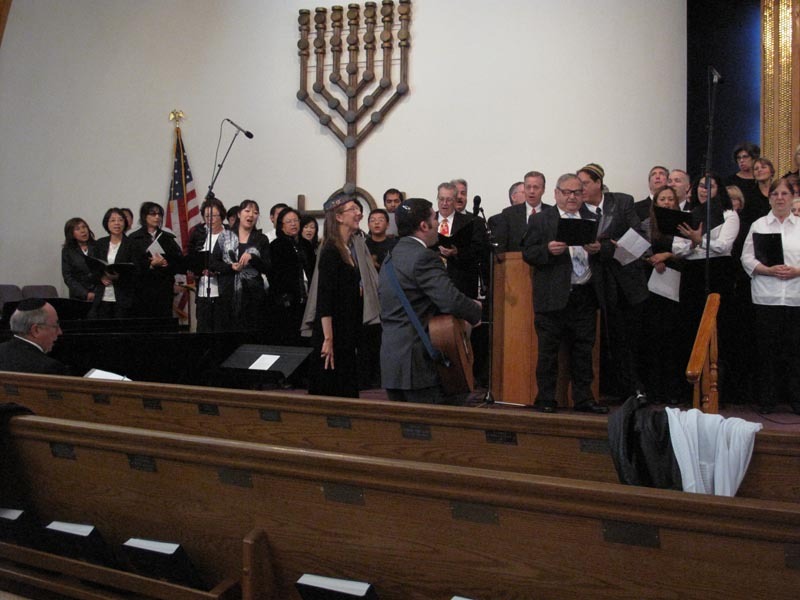 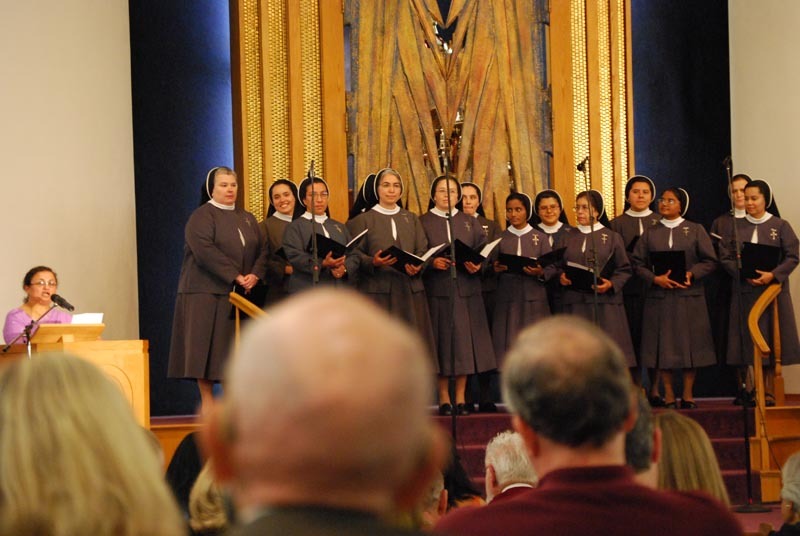 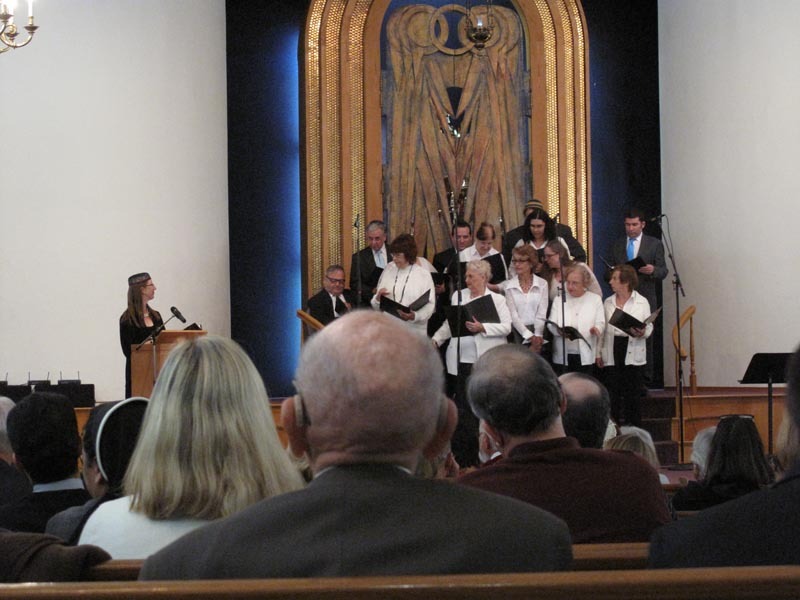 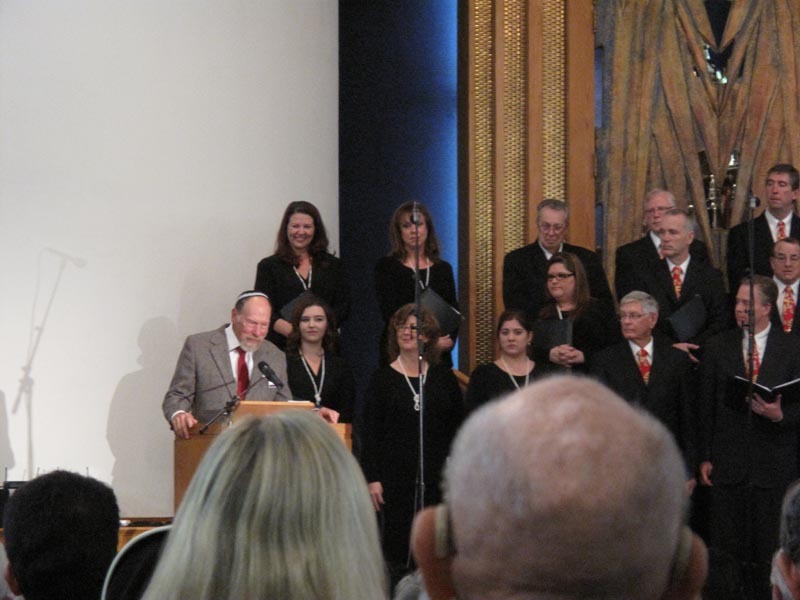 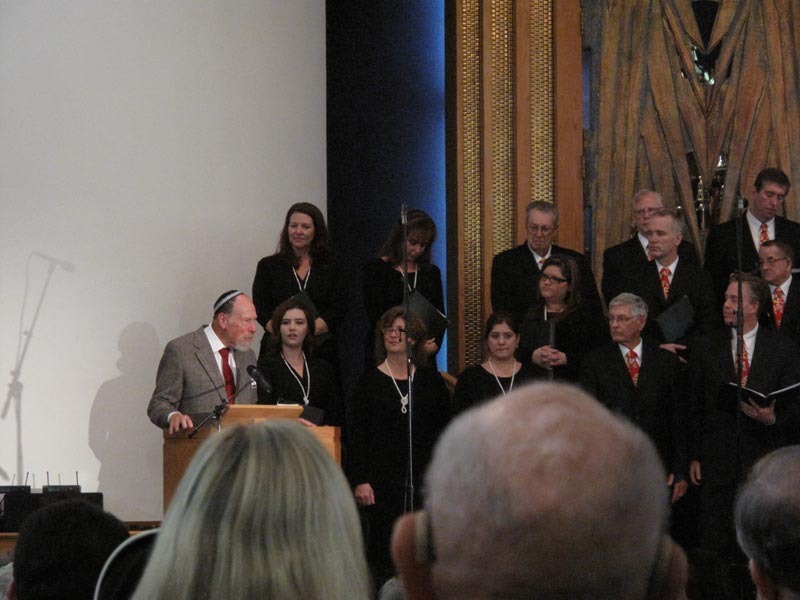 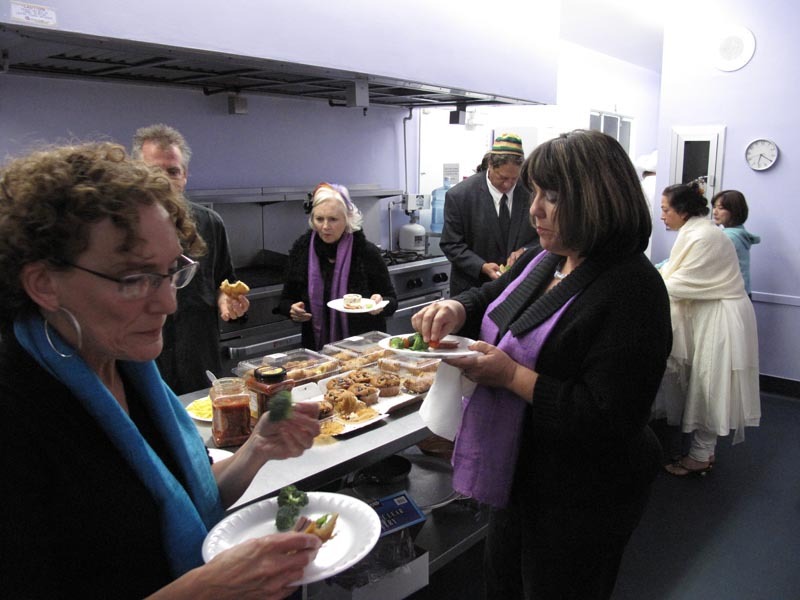 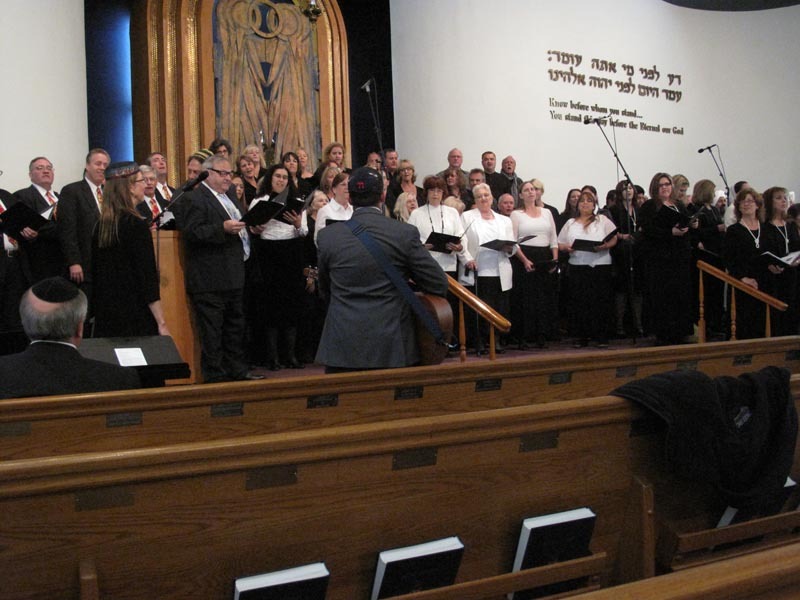 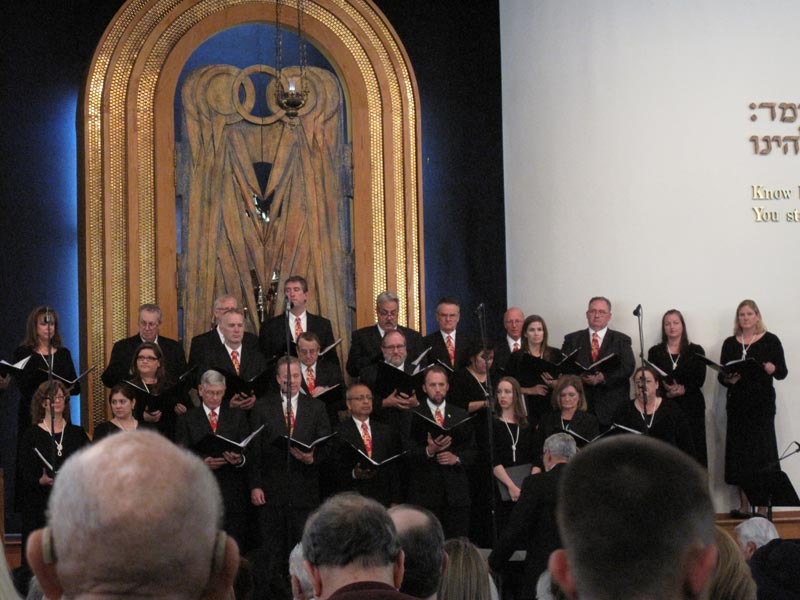 This year’s united gathering of spiritual organizations for the sharing of music, spirit and faith was generously hosted at Temple Beth Sholom in Santa Ana, California. 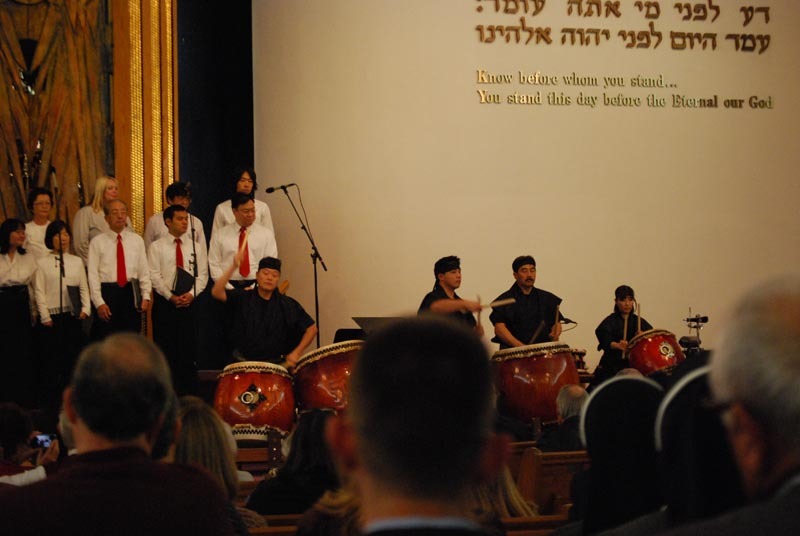 With an audience of over 800 community attendees, this free annual charity event is hosted each year to foster sharing of cultural beliefs and demonstrating the commonality and unity among all the religions of the world. 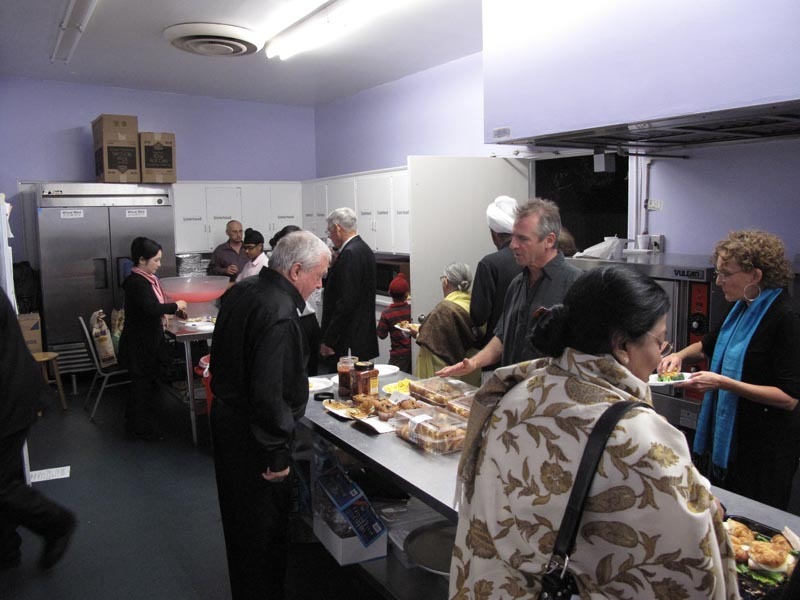 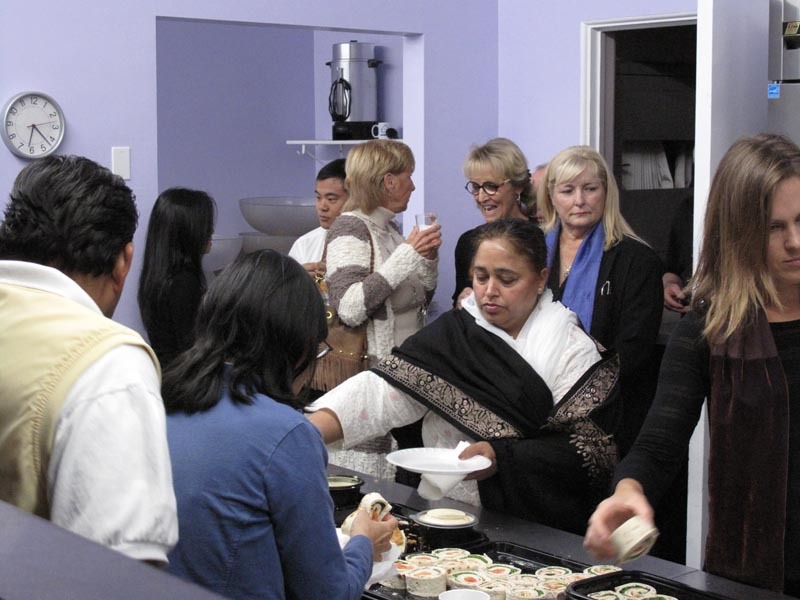 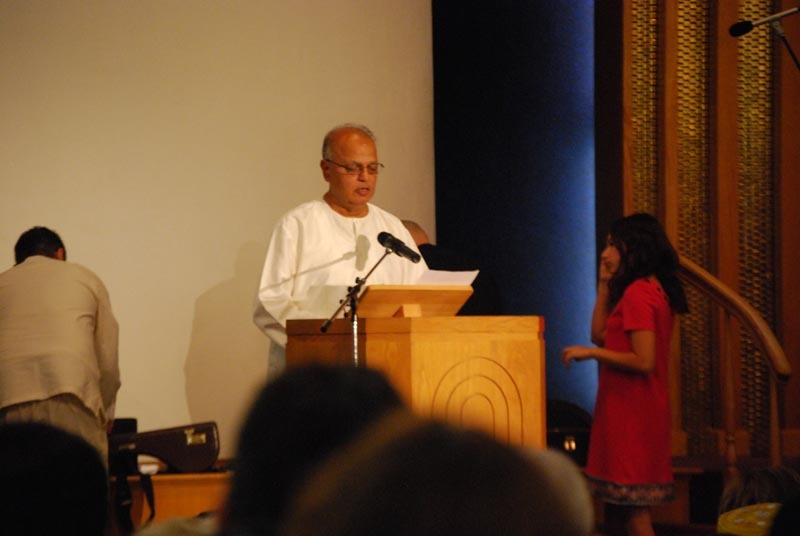 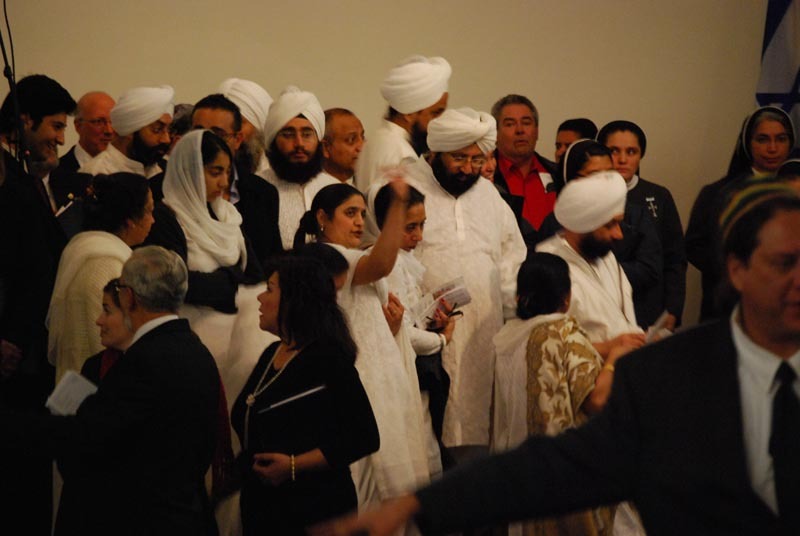 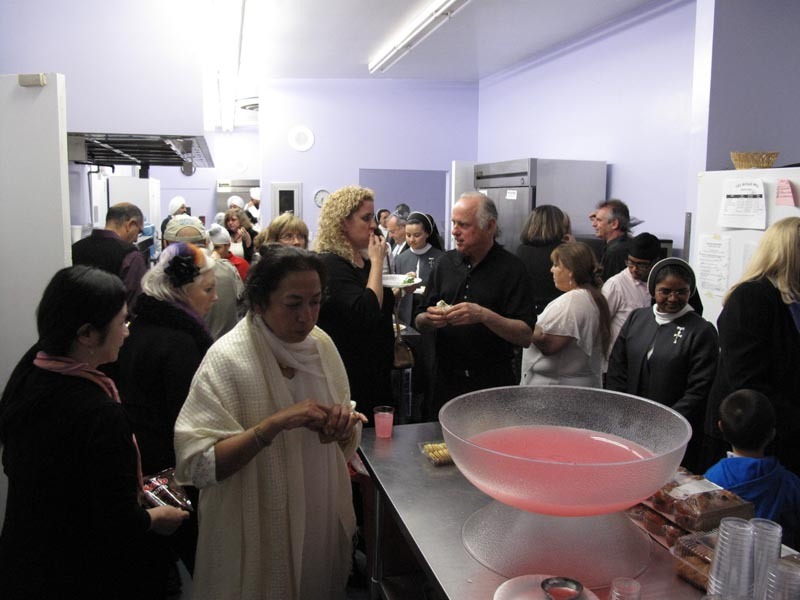 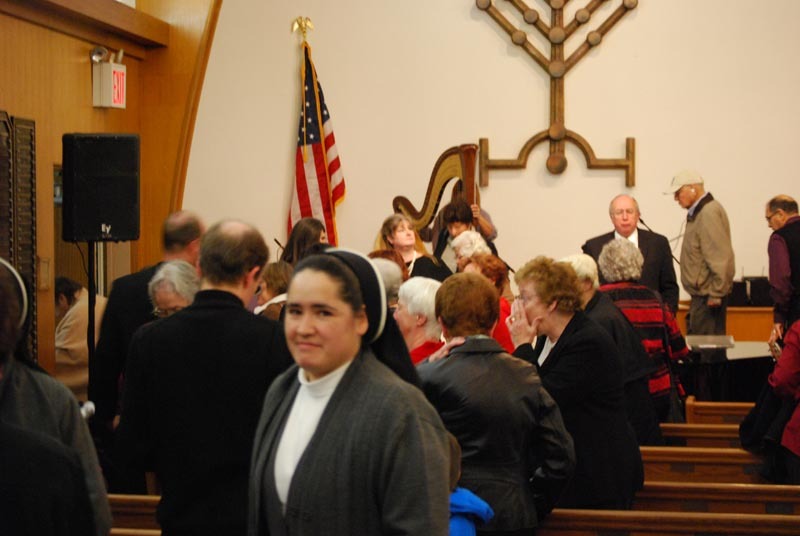 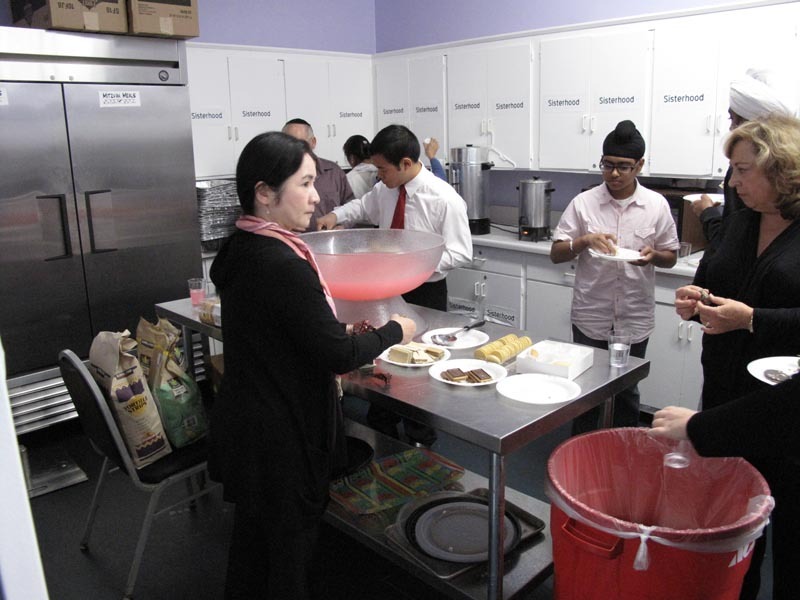 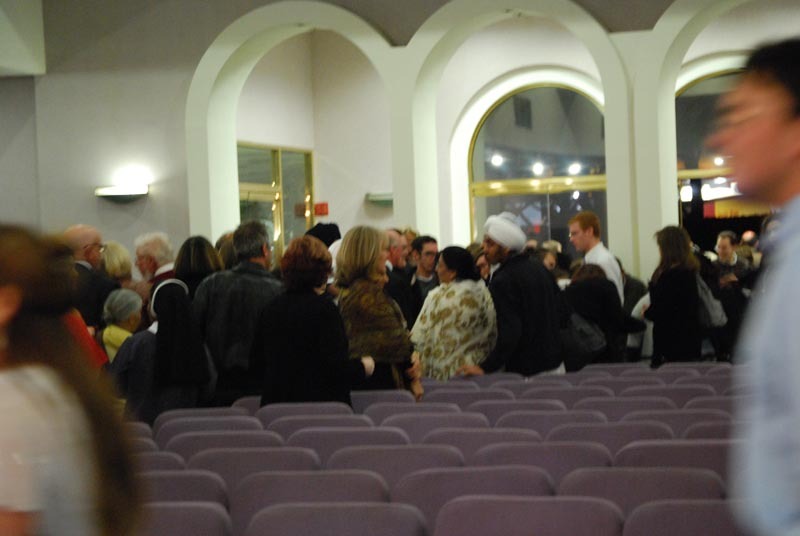 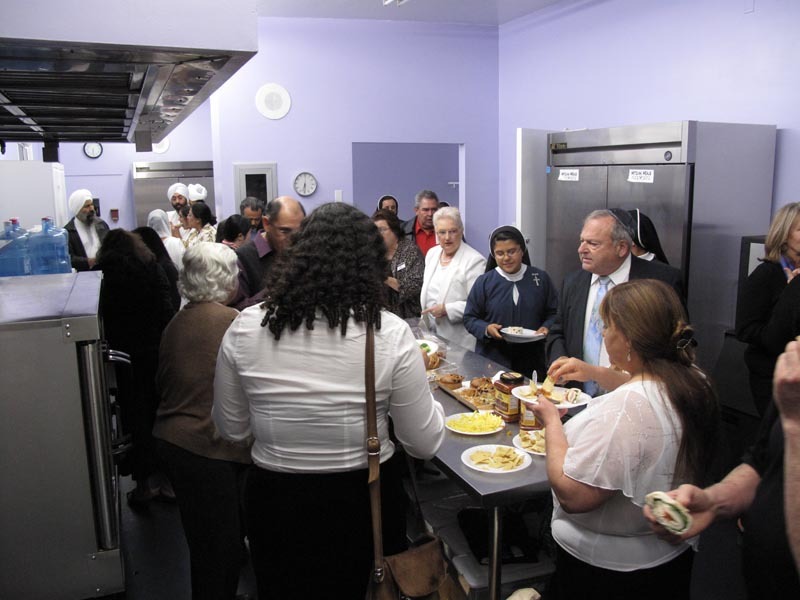 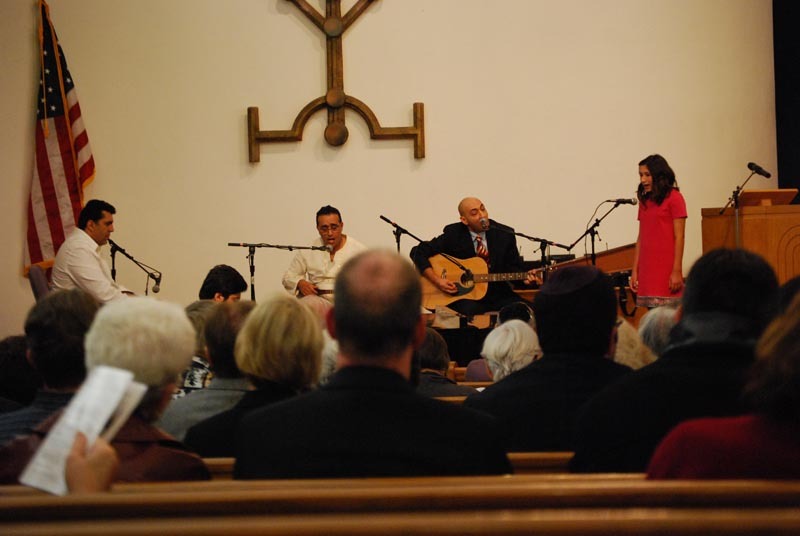 This year, with the theme of Reaching Out Through Music, attendees enjoyed performances and presentations from representatives of Judaism, Hindu, Baha’i, Sikh, Anglican, Catholic, Mormon, Muslim, Zoroastrian and Shinnyo-en traditions followed by a reception for individual dialogue and cultural exchange. 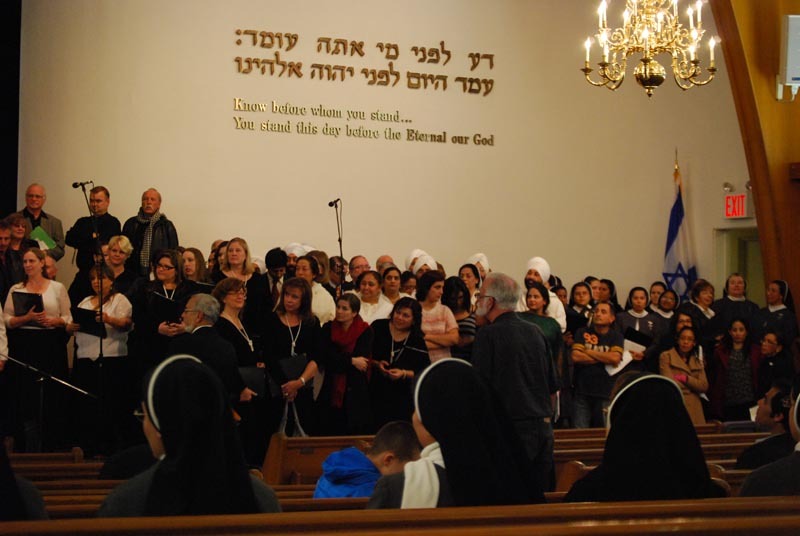 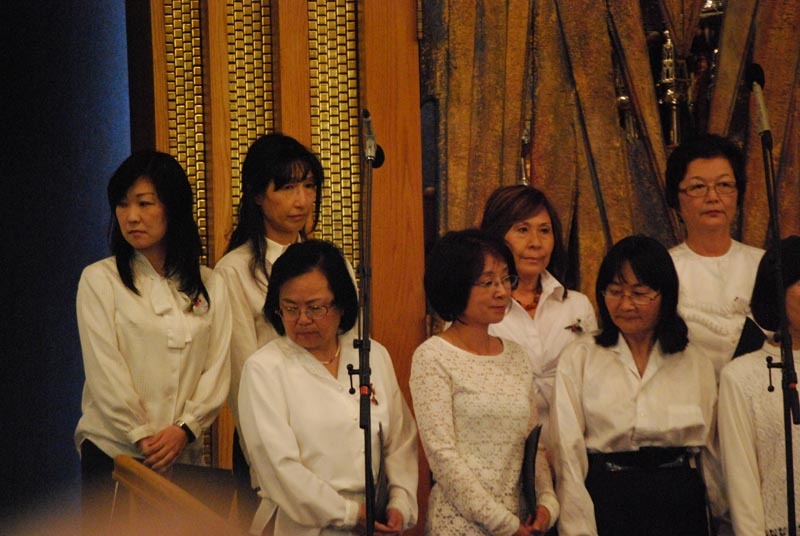 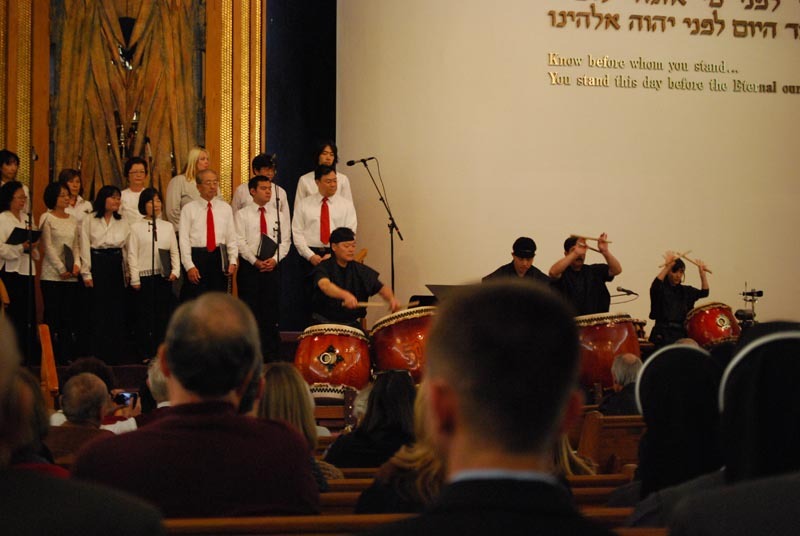 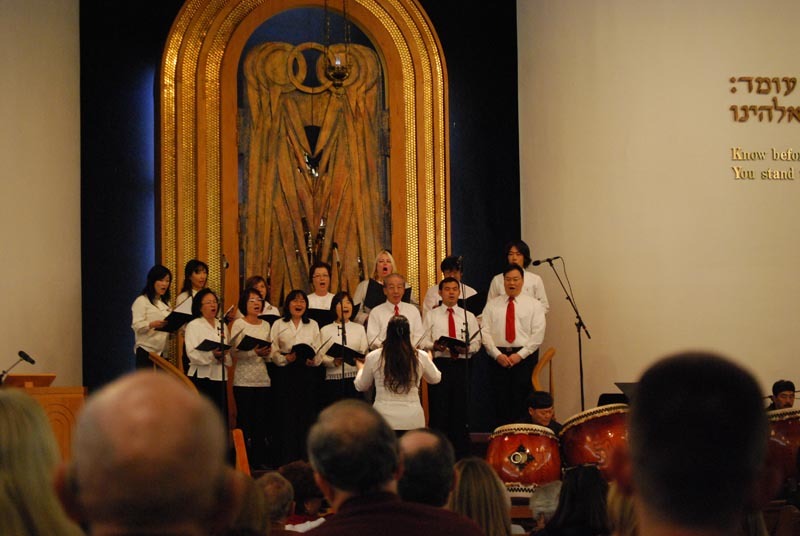 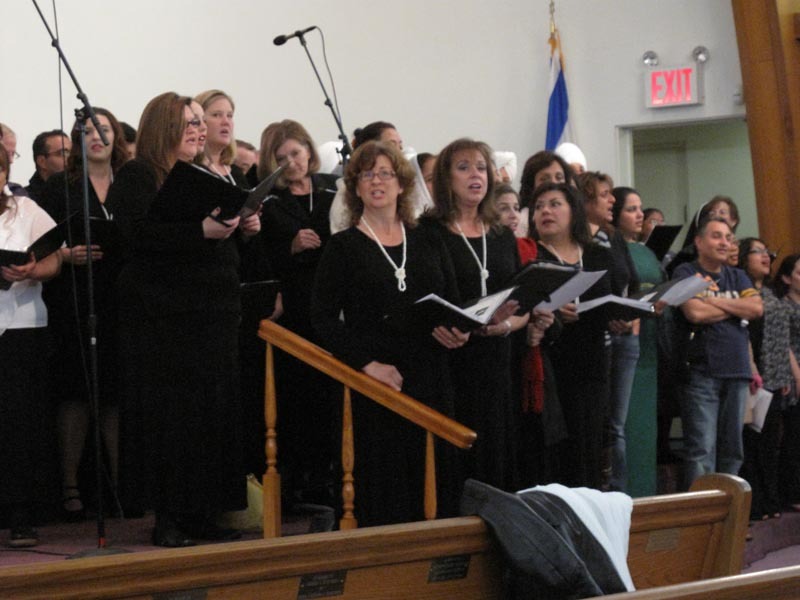 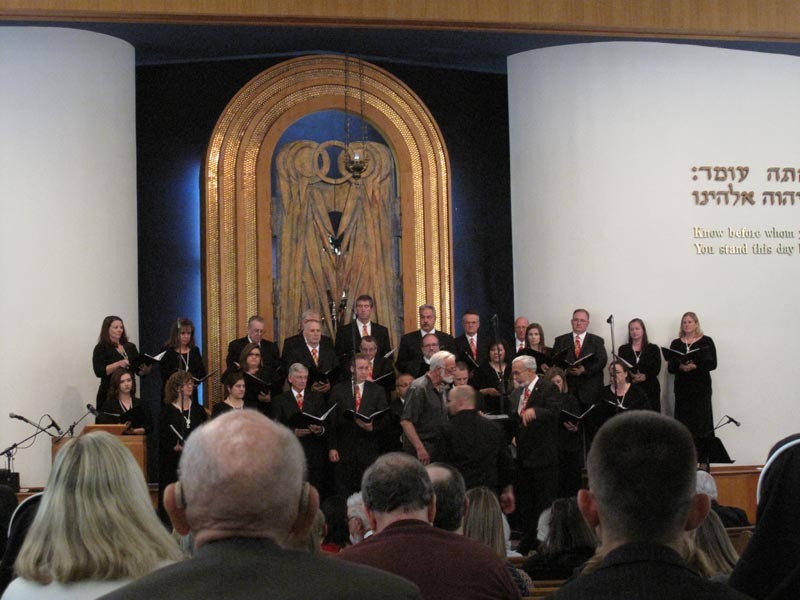 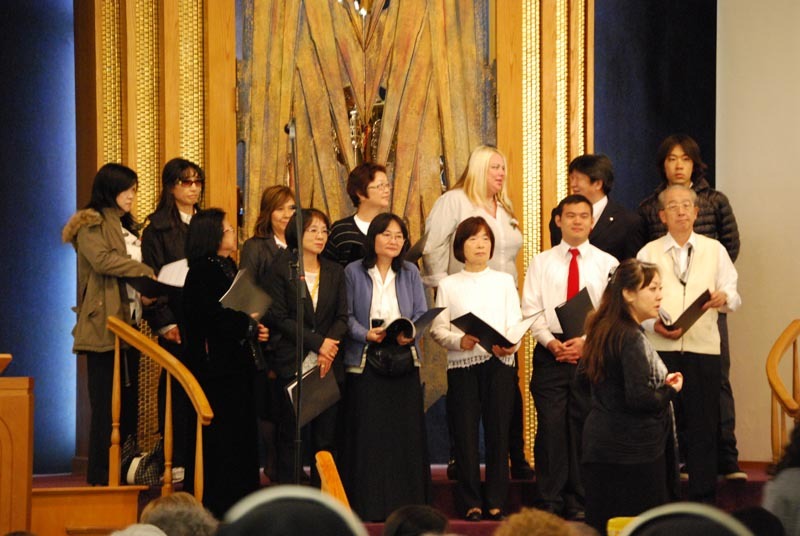 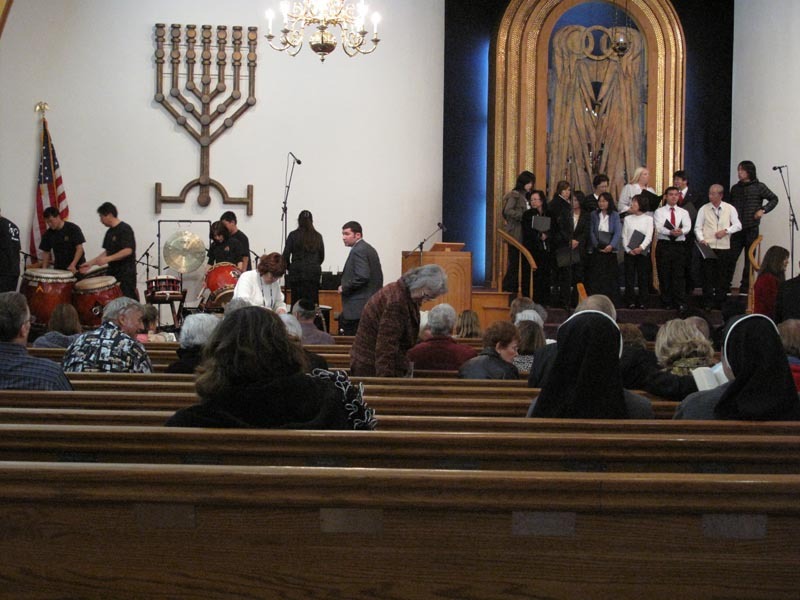 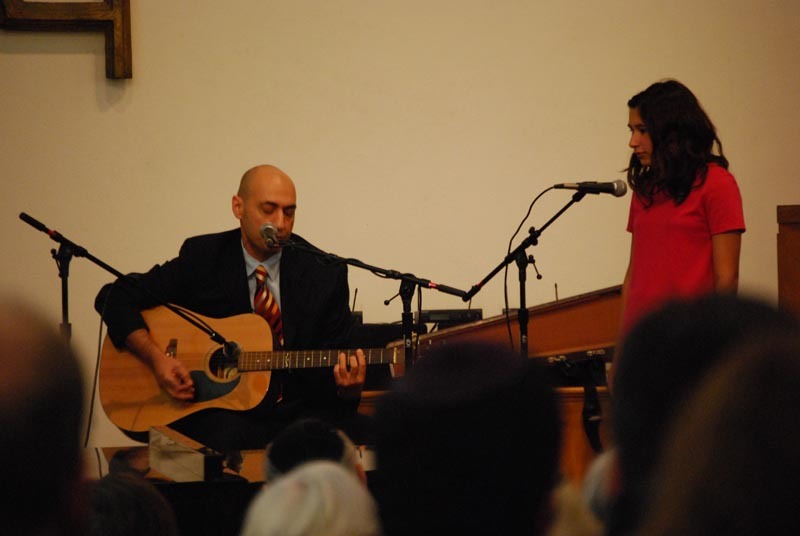 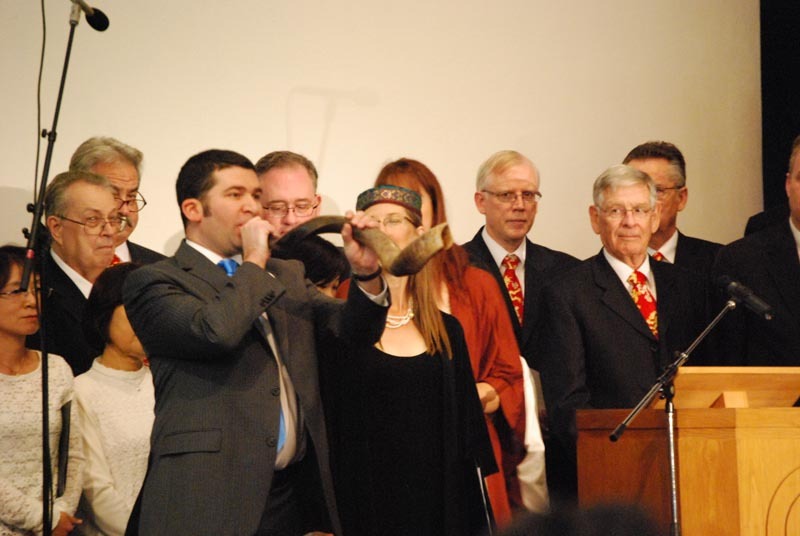 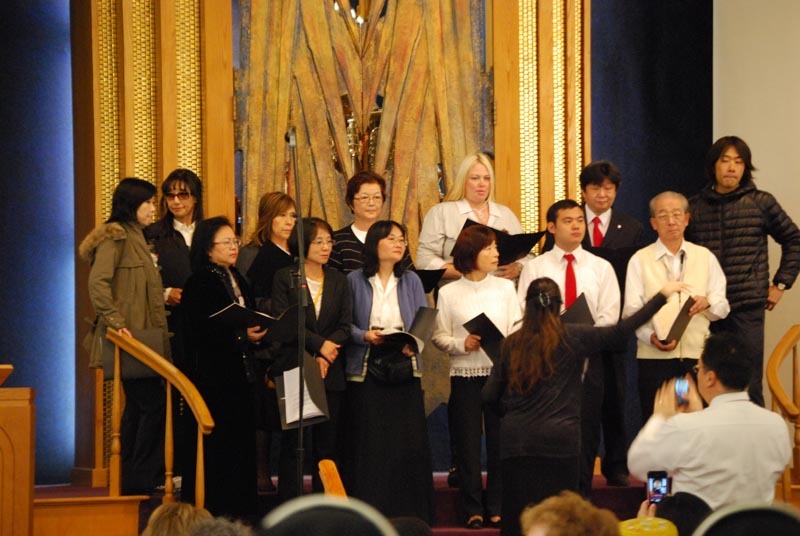 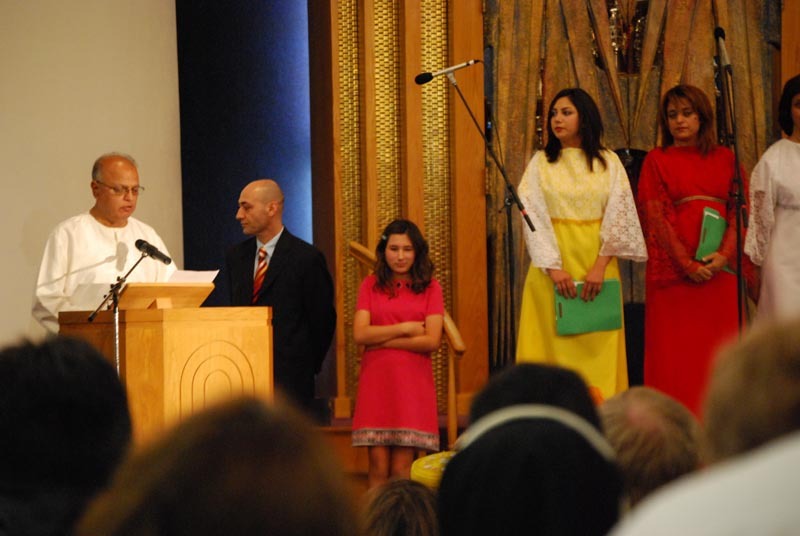 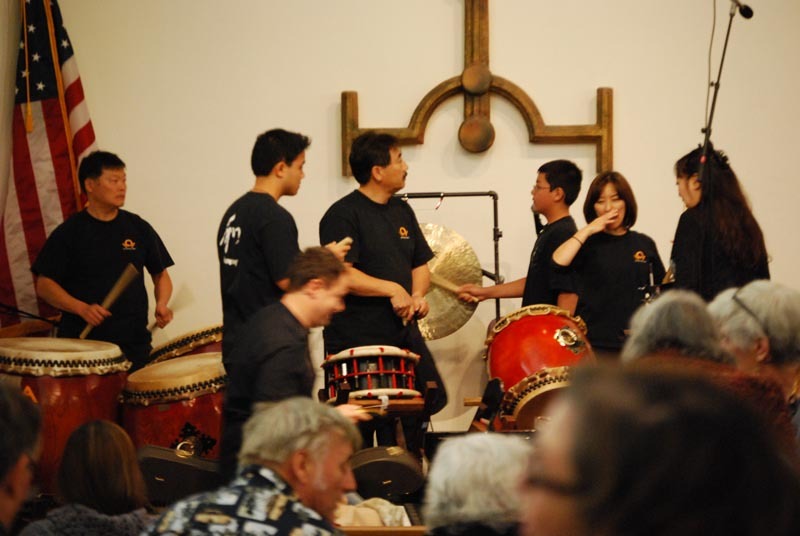 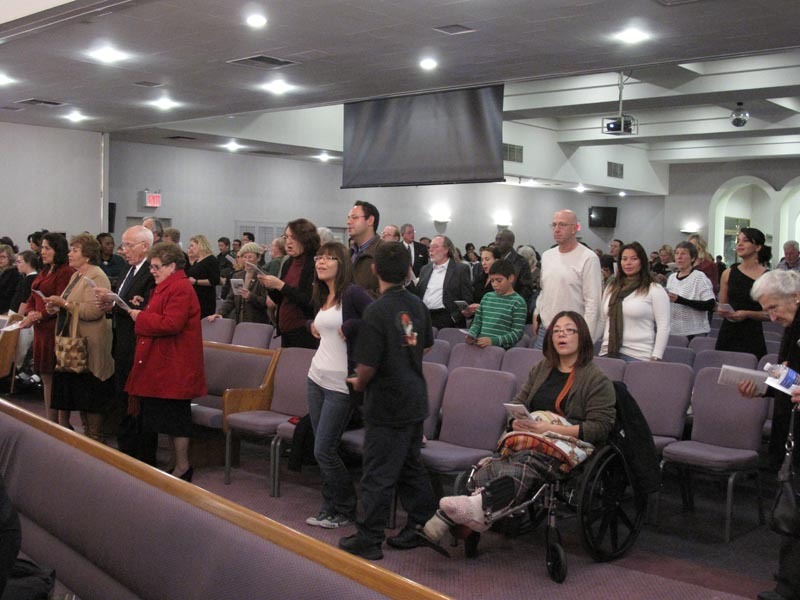 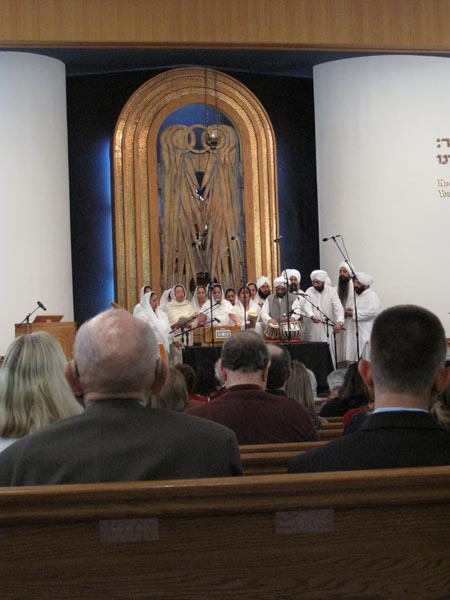 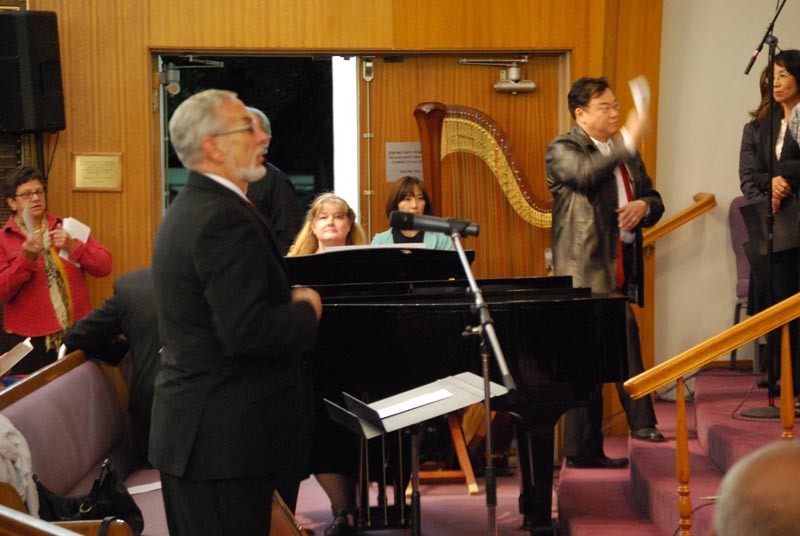 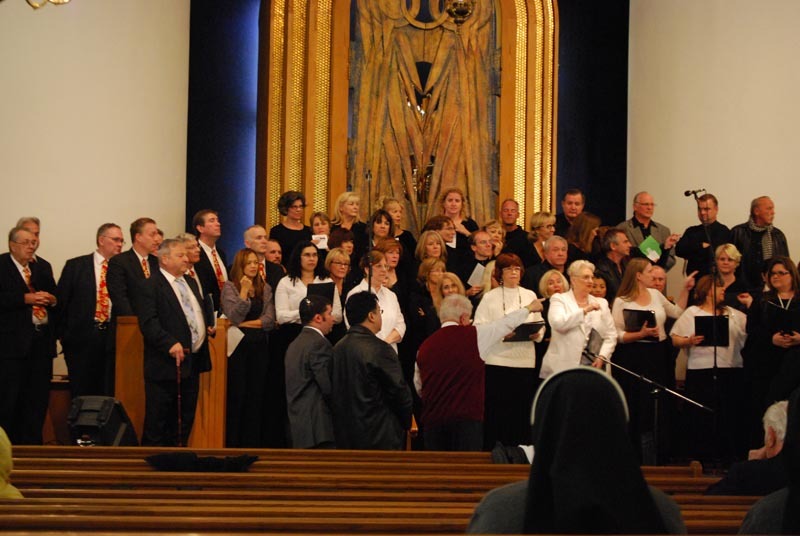 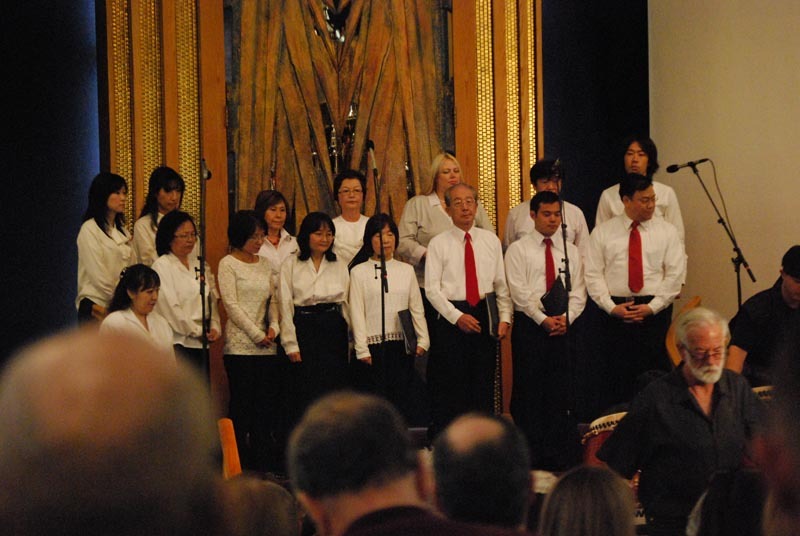 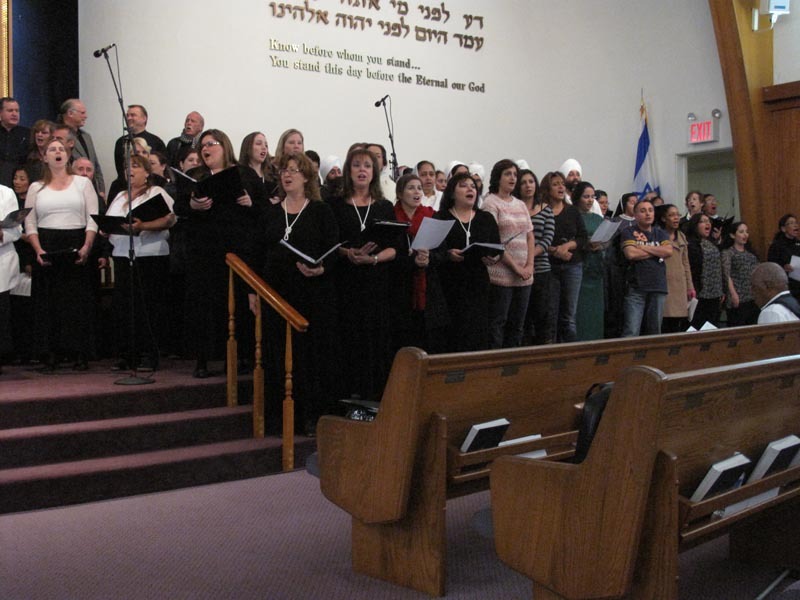 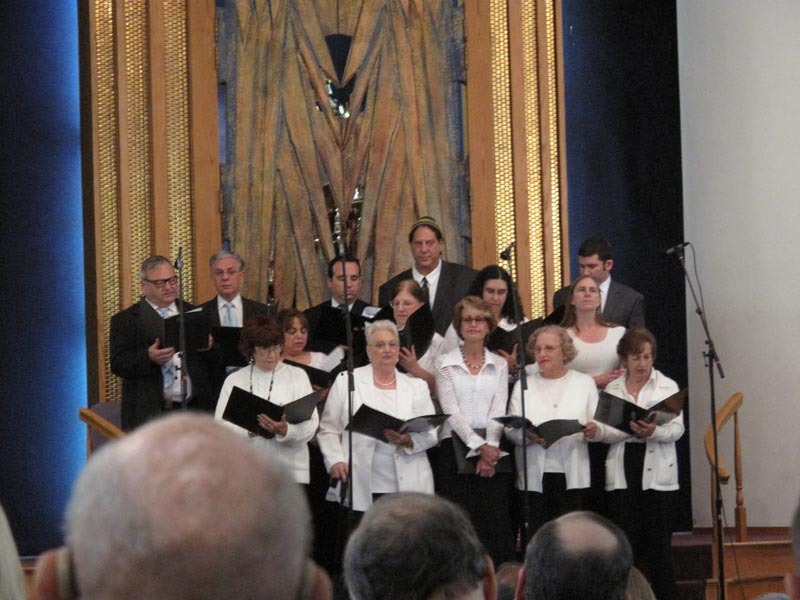 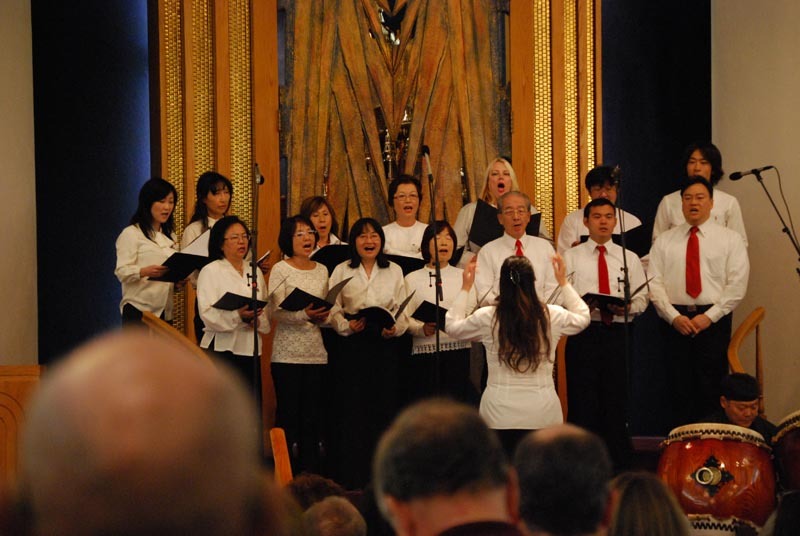 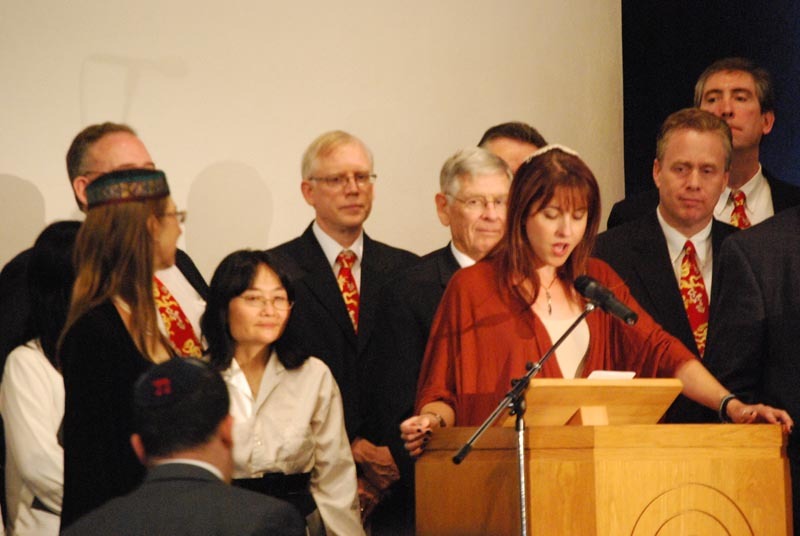 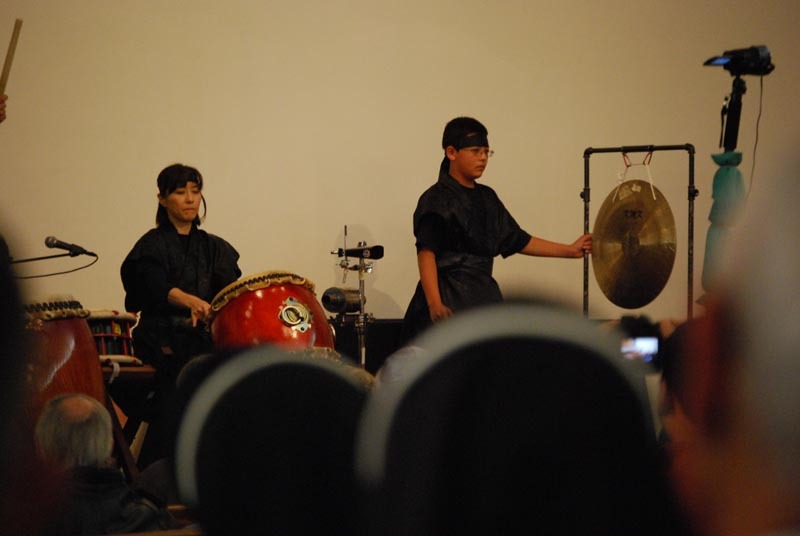 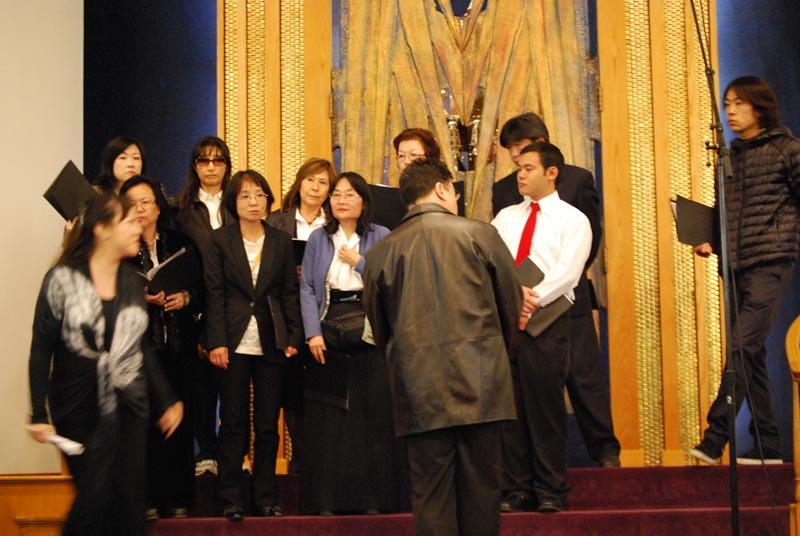 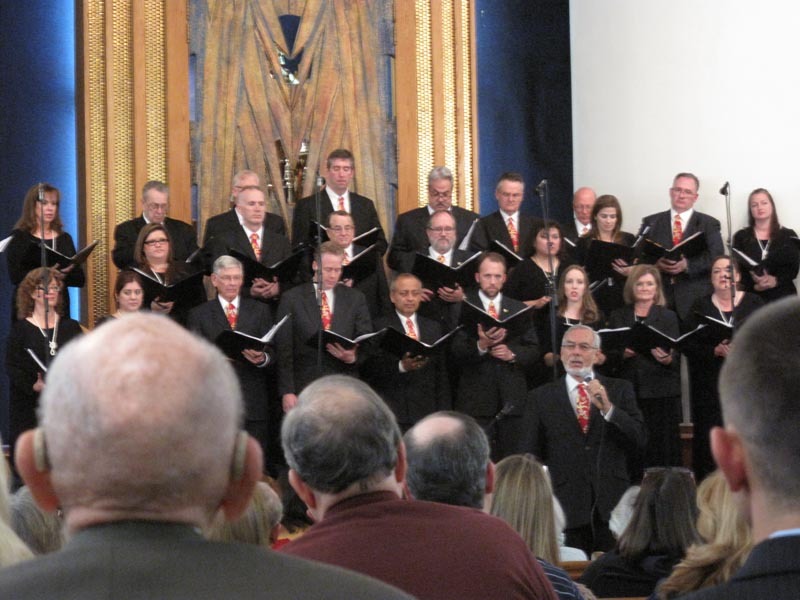 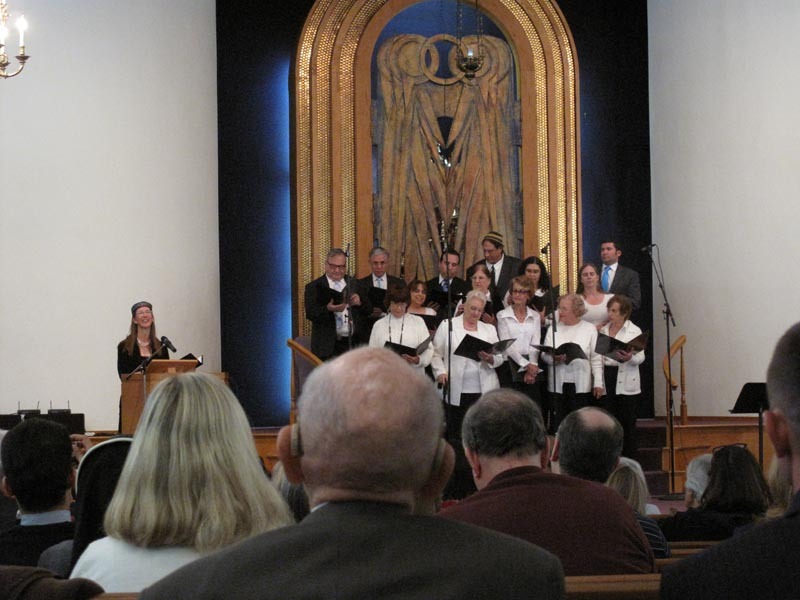 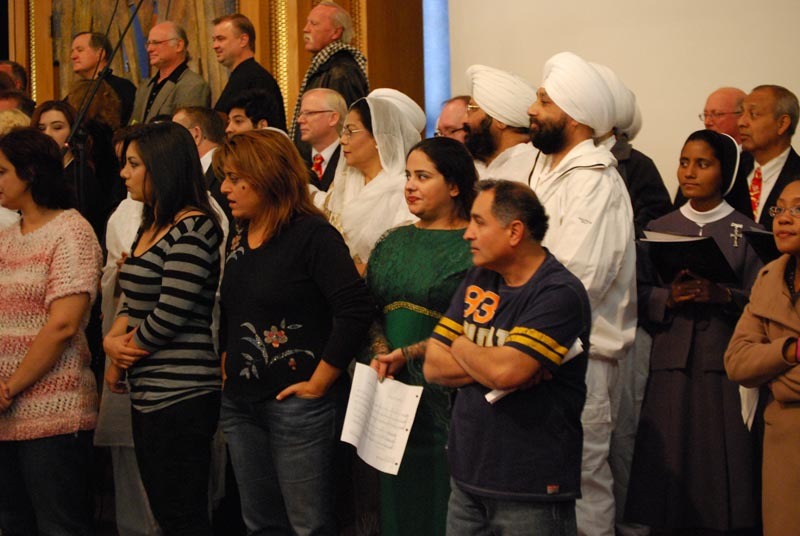 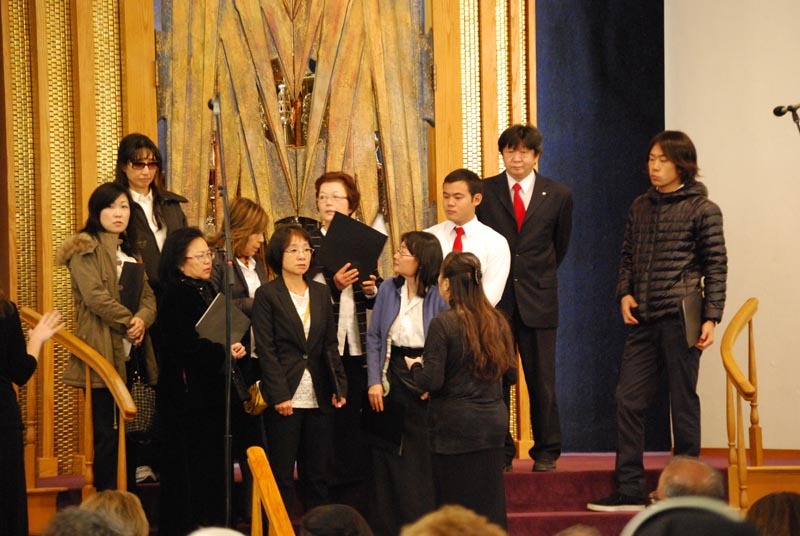 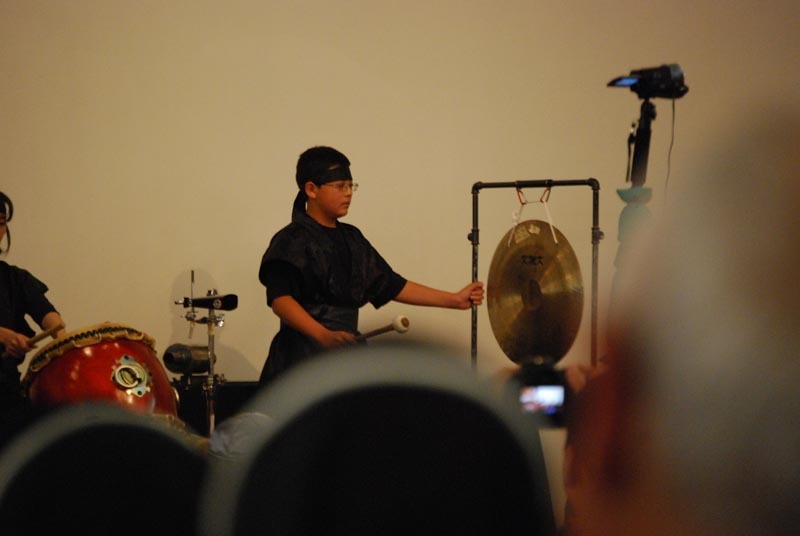 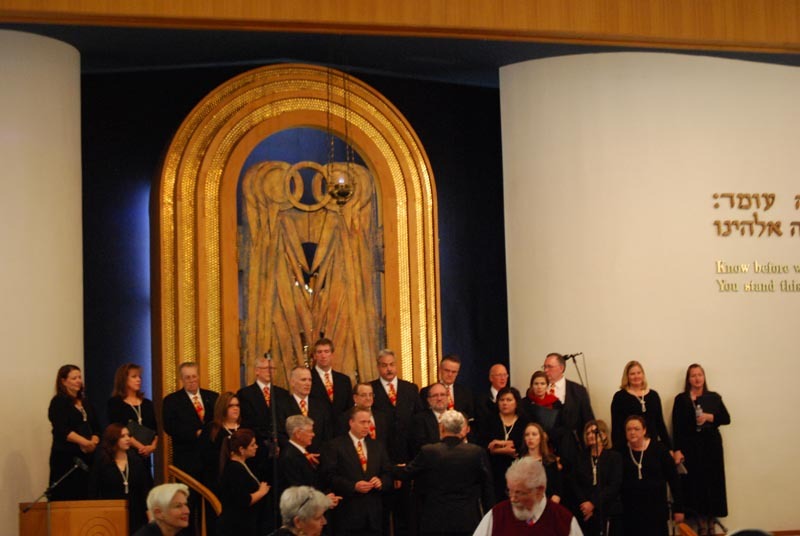 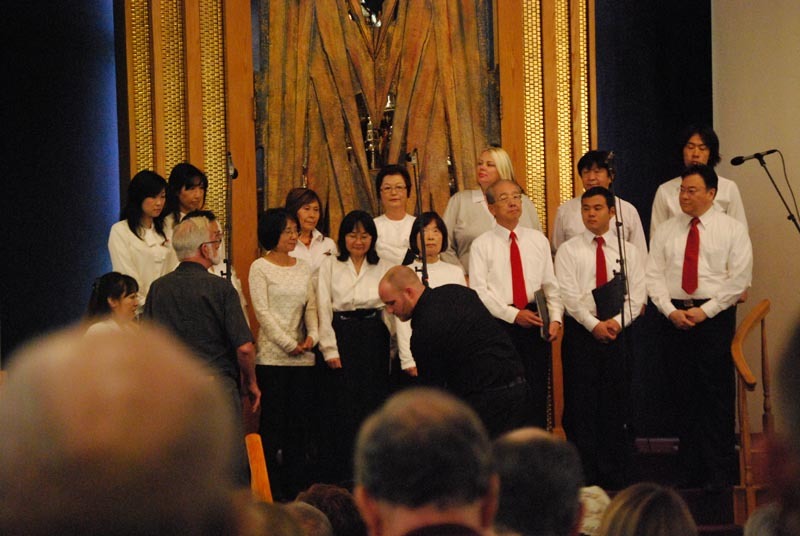 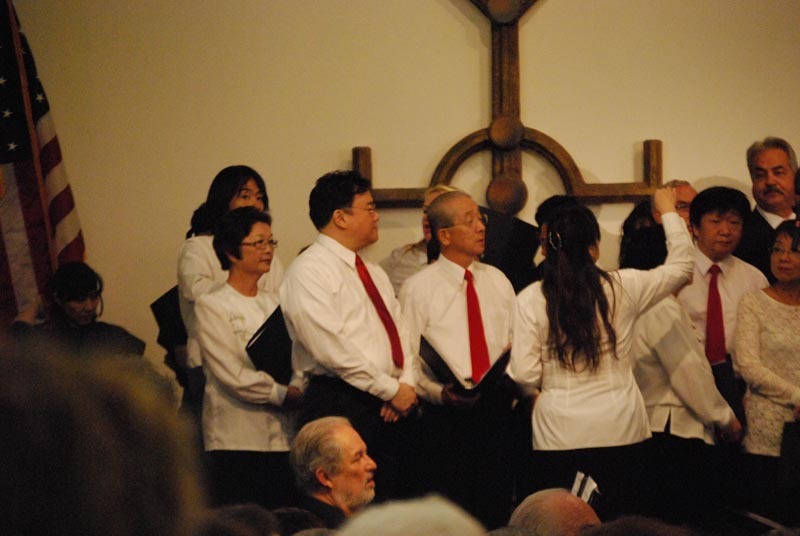 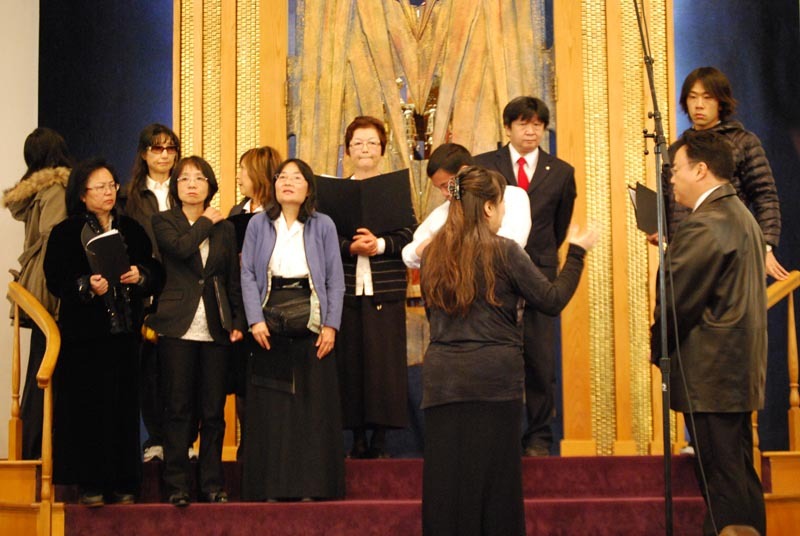 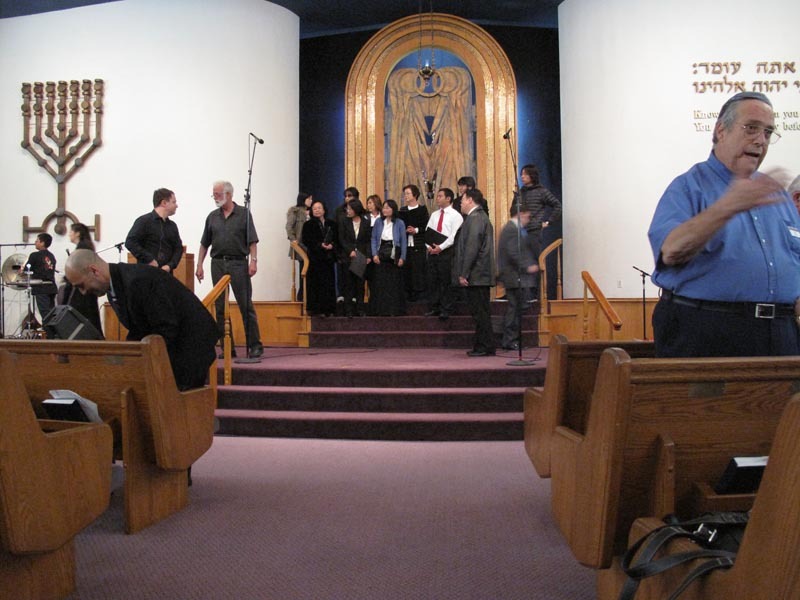 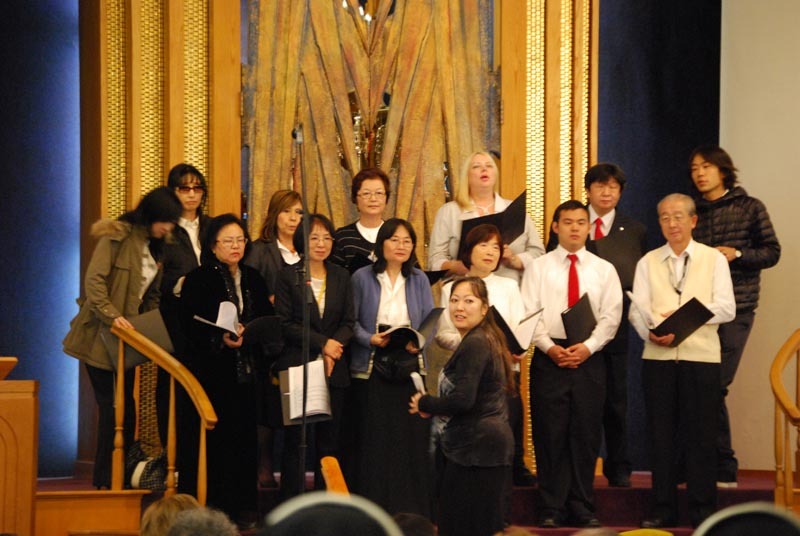 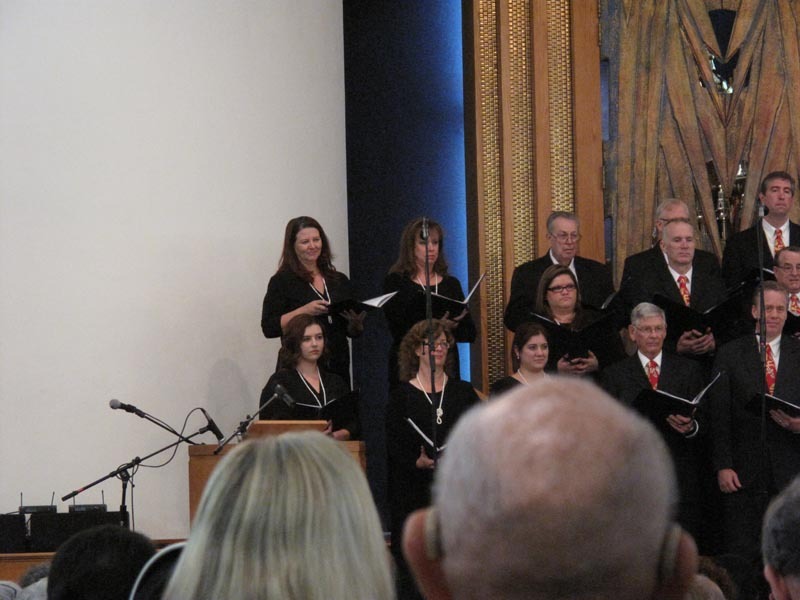 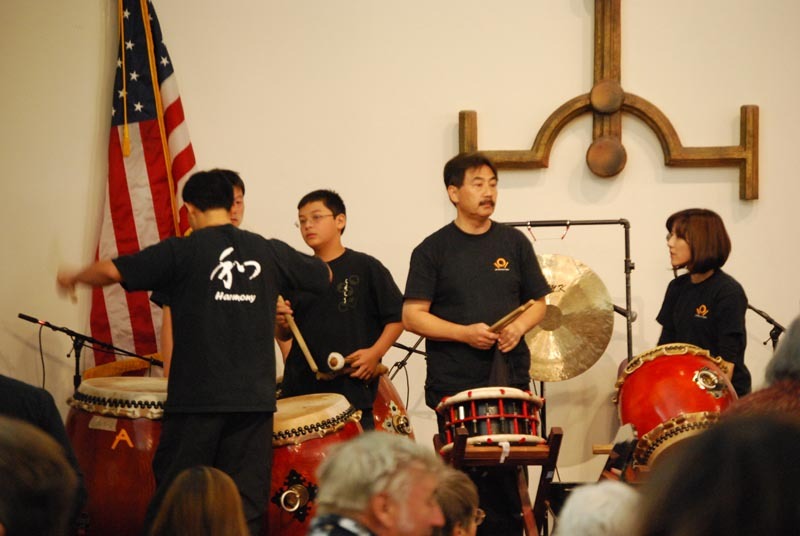 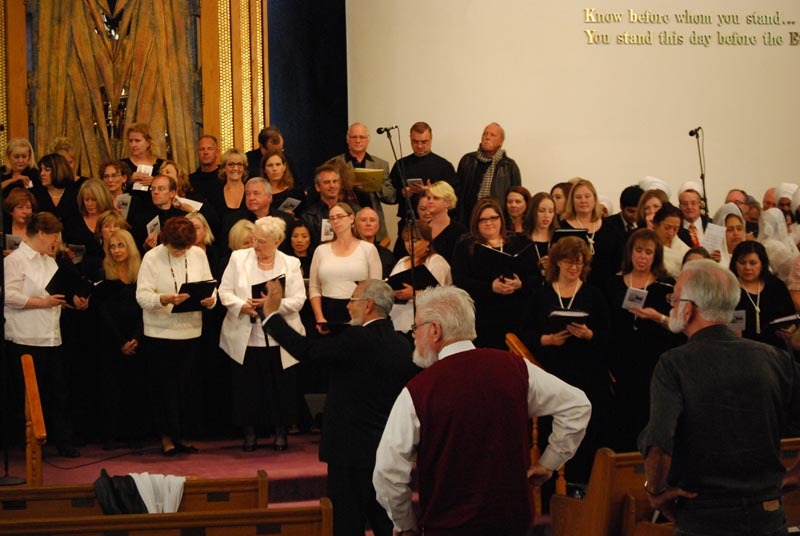 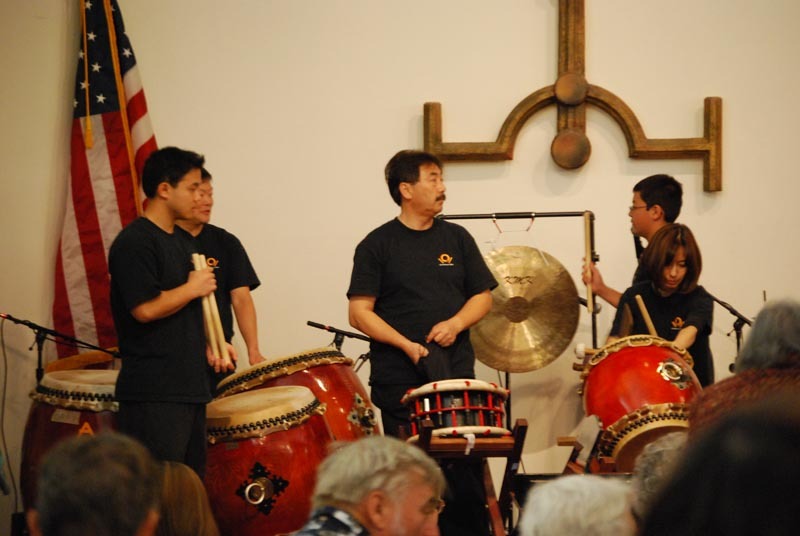 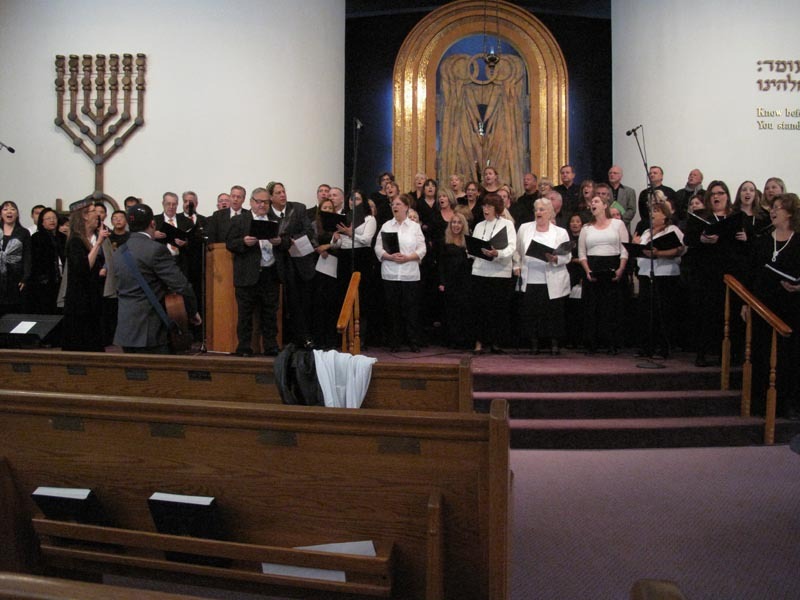 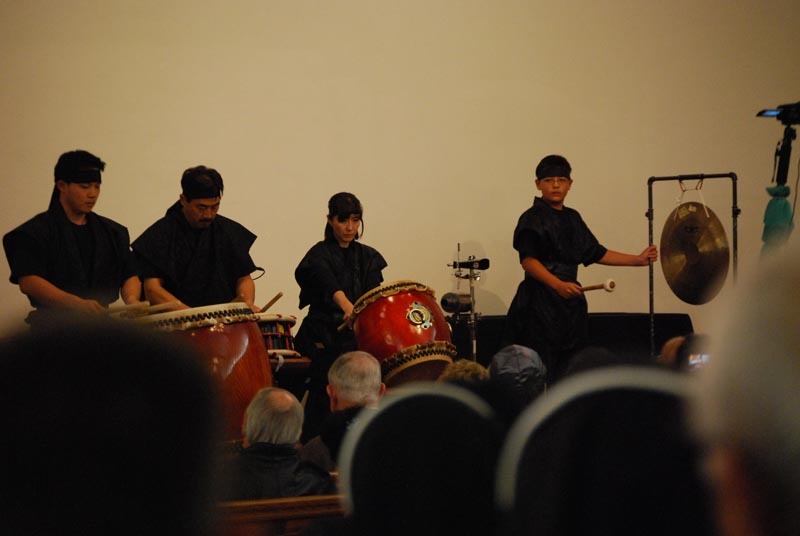 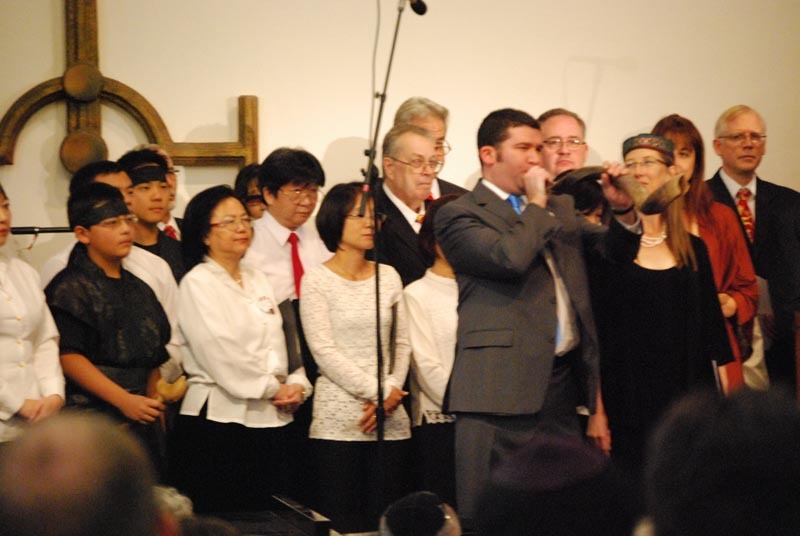 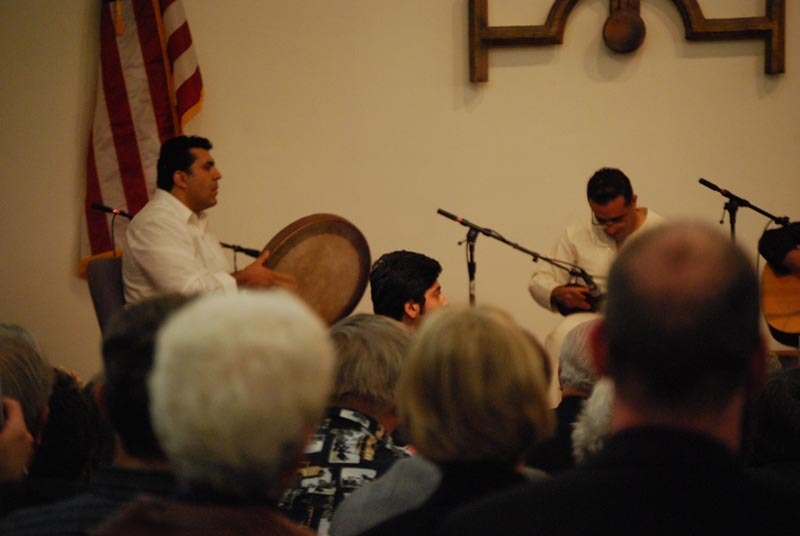 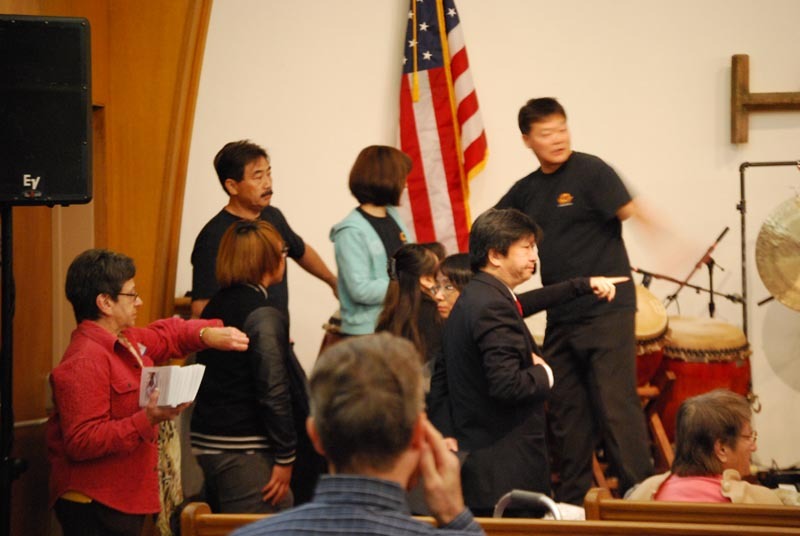 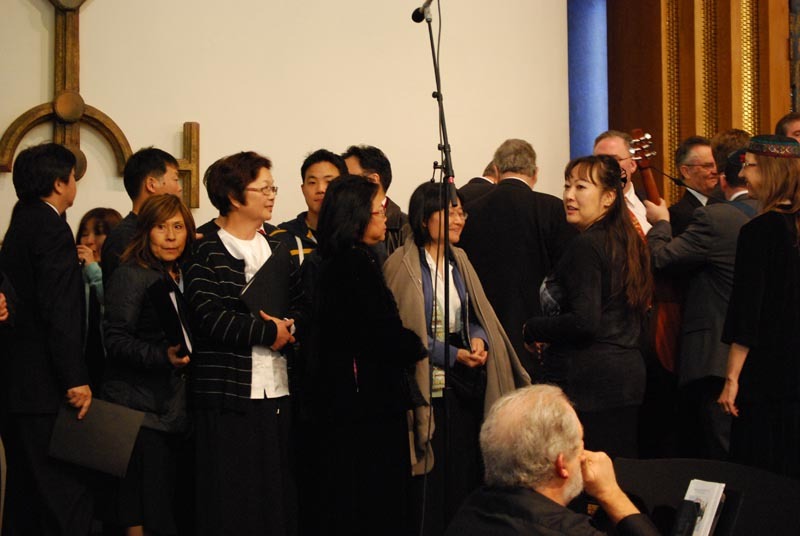 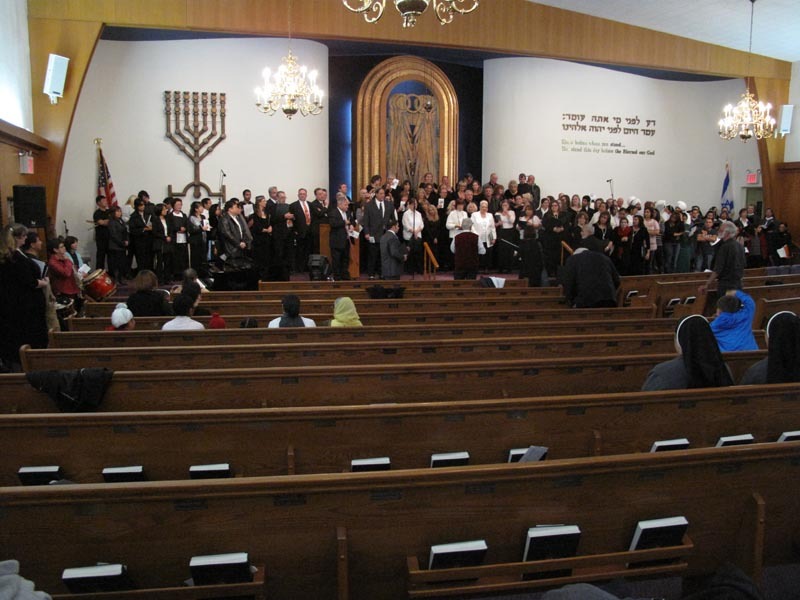 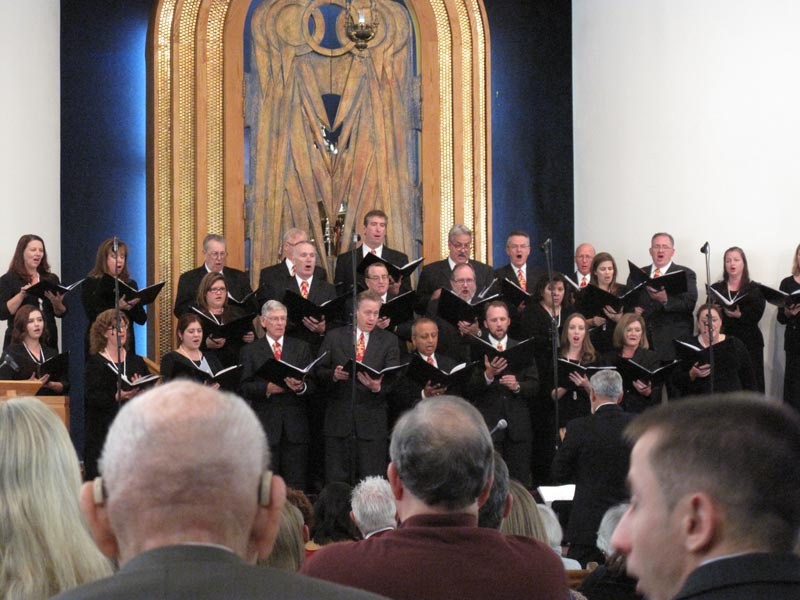 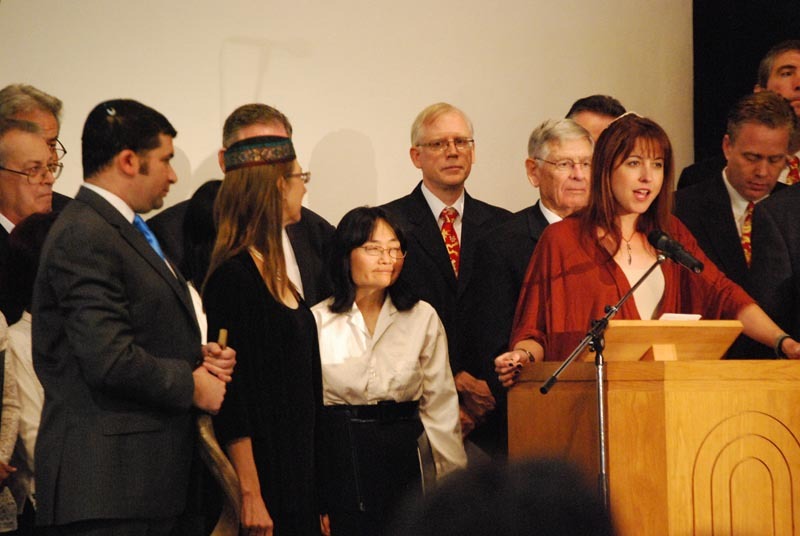 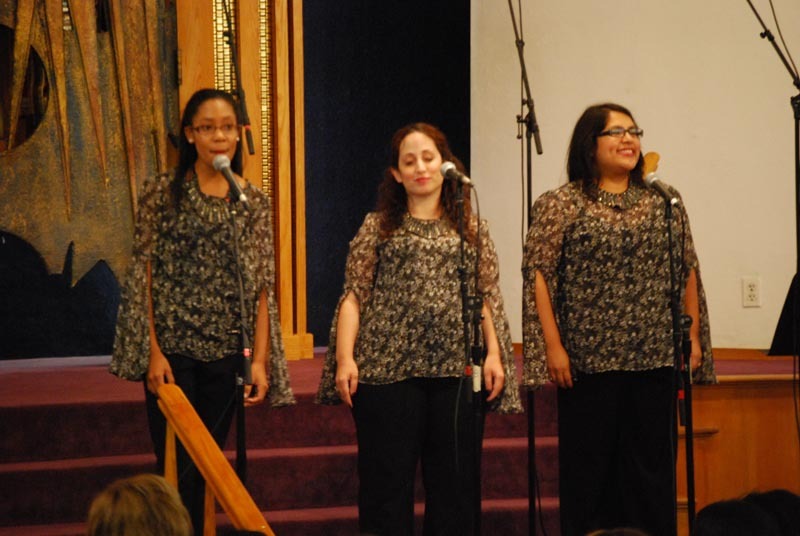 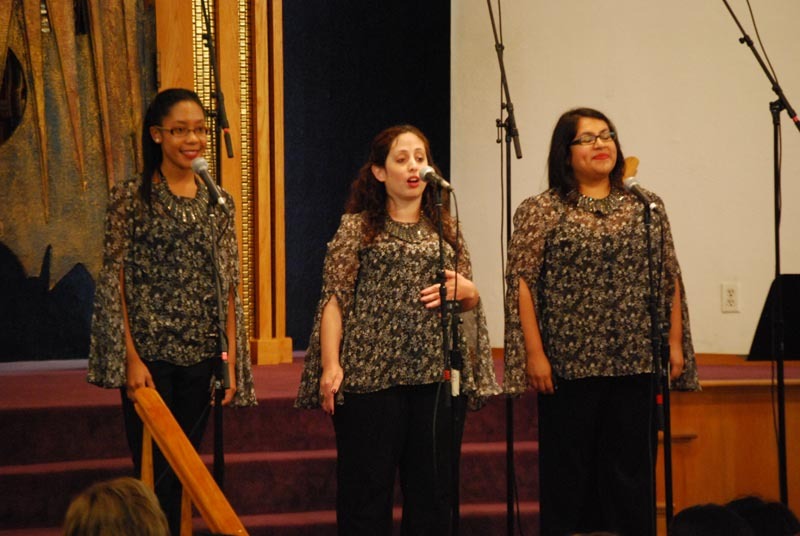 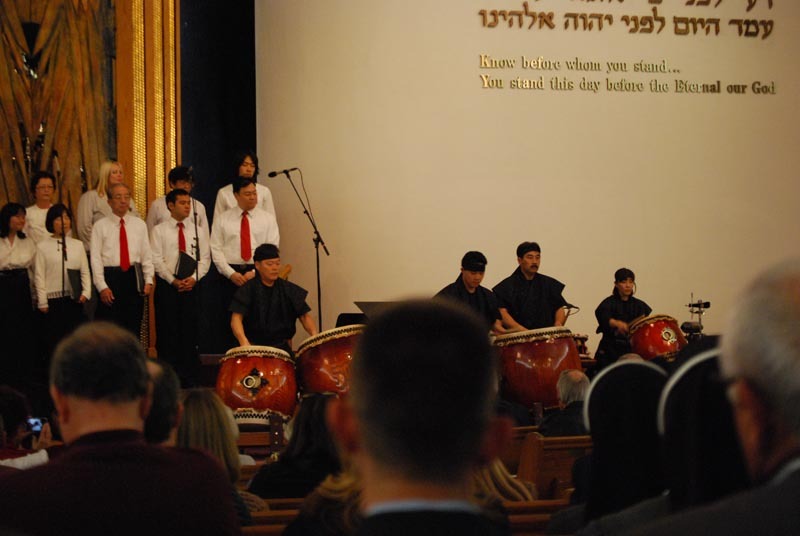 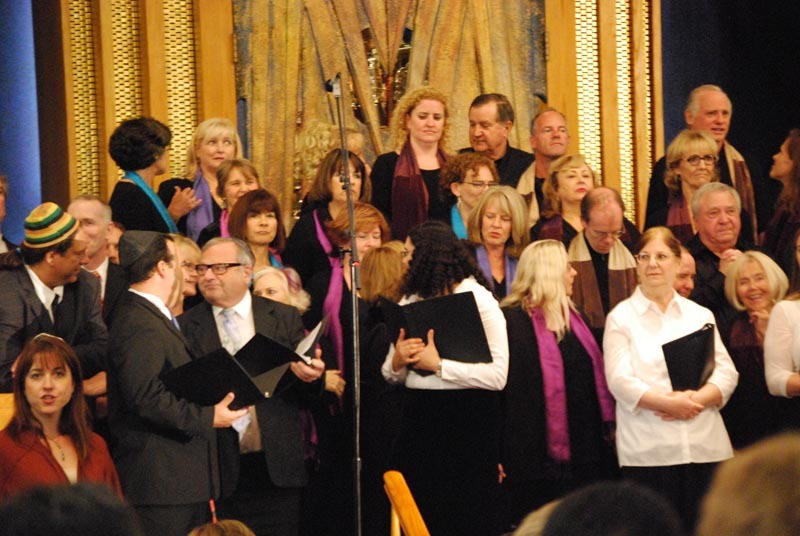 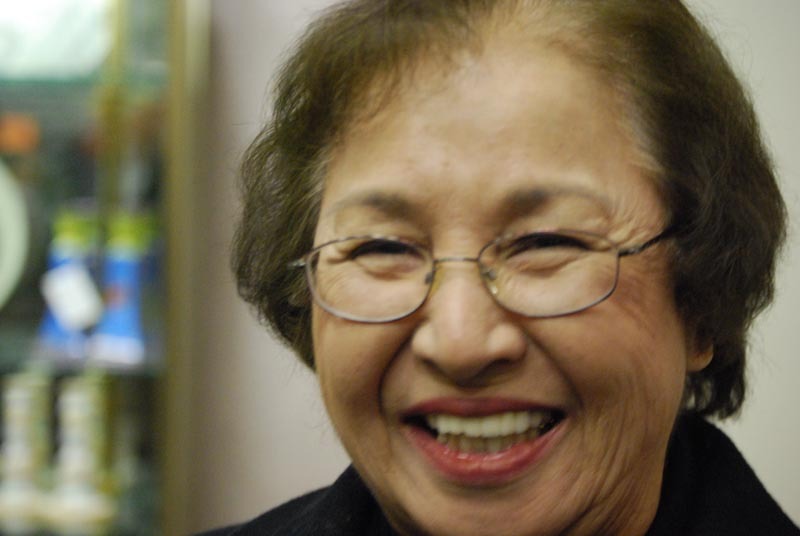 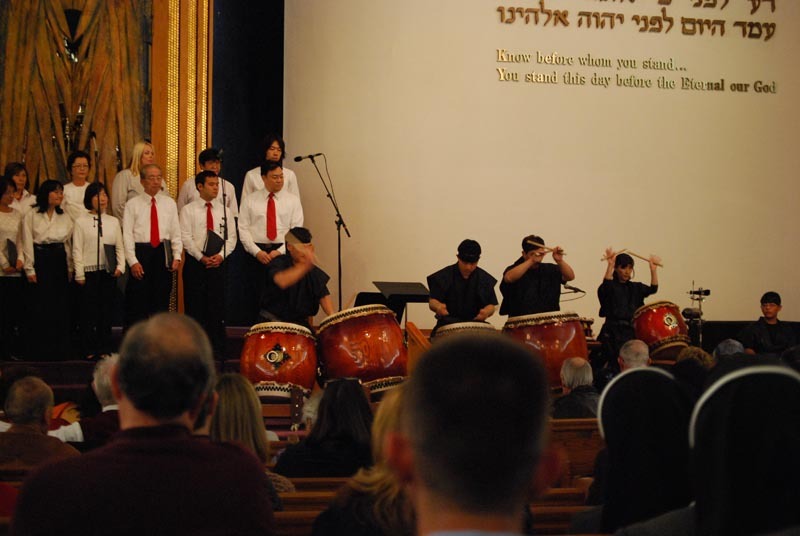 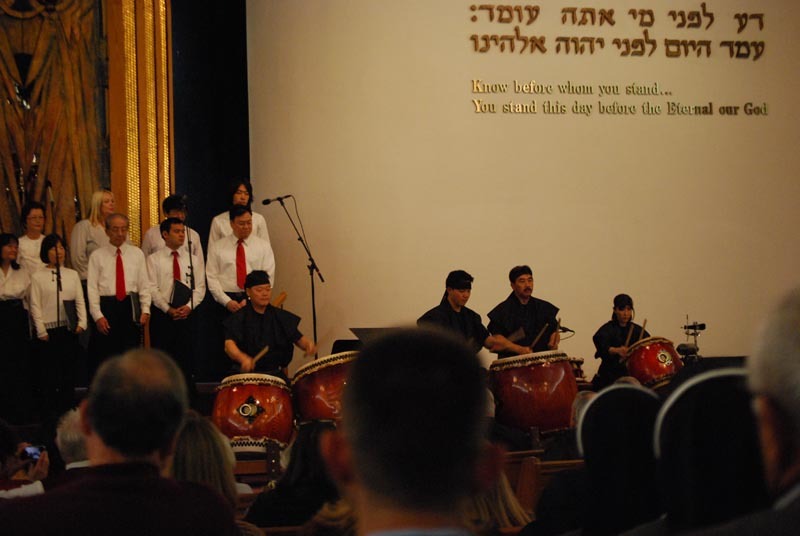 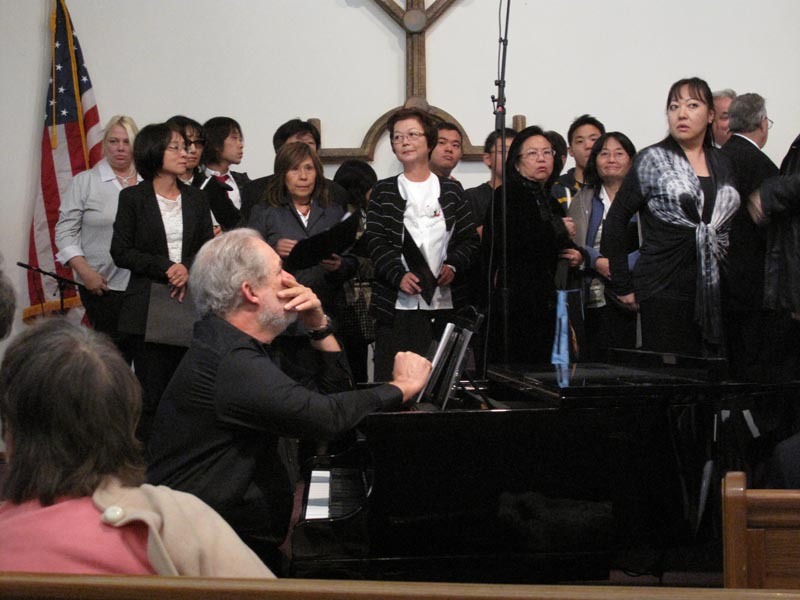 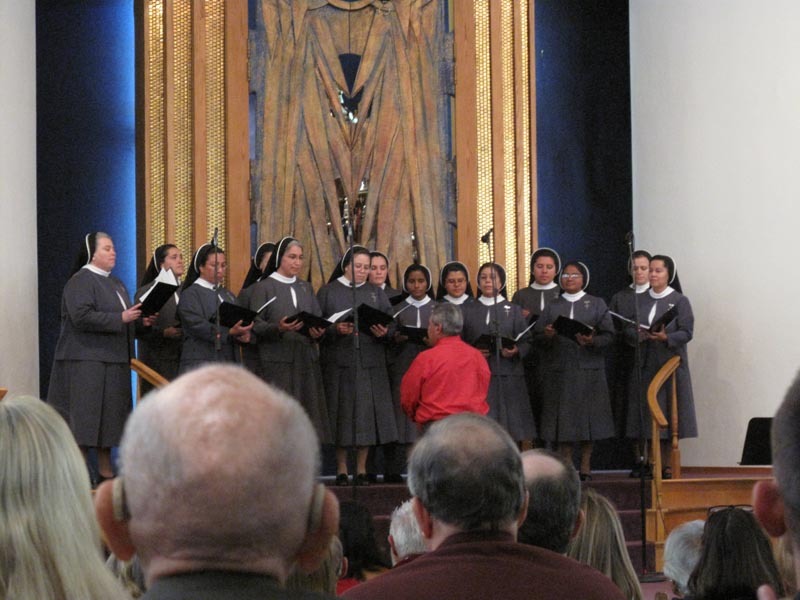 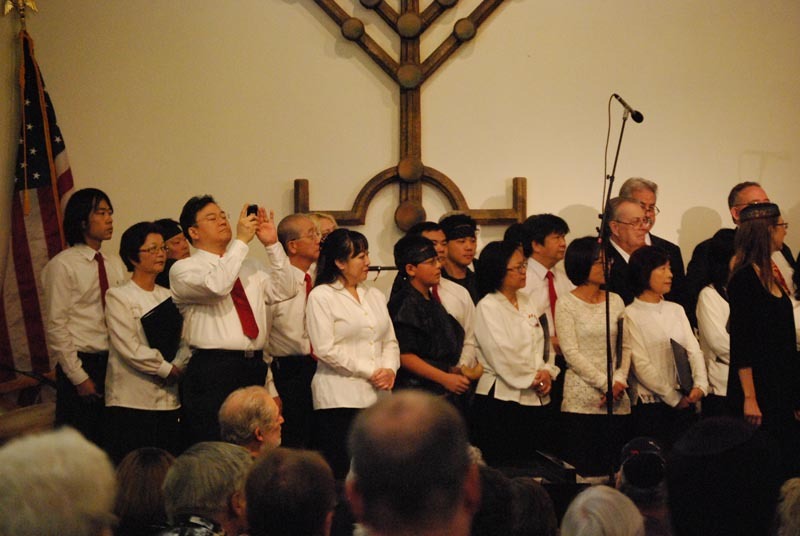 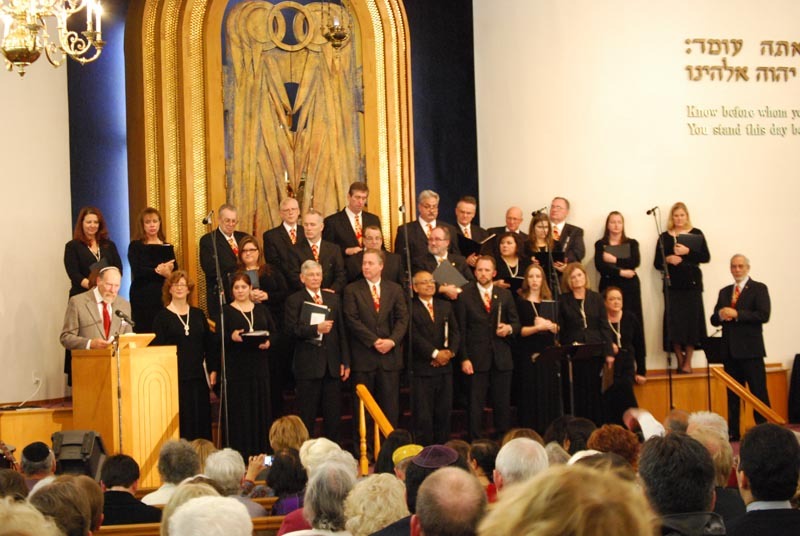 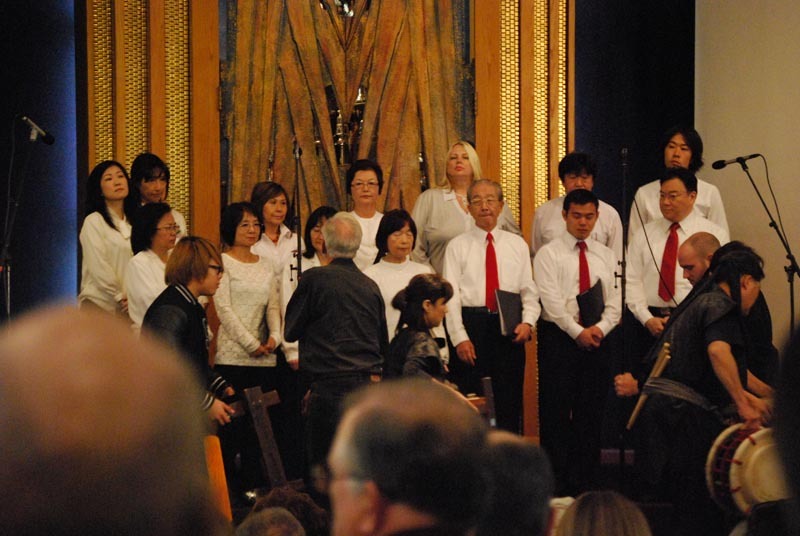 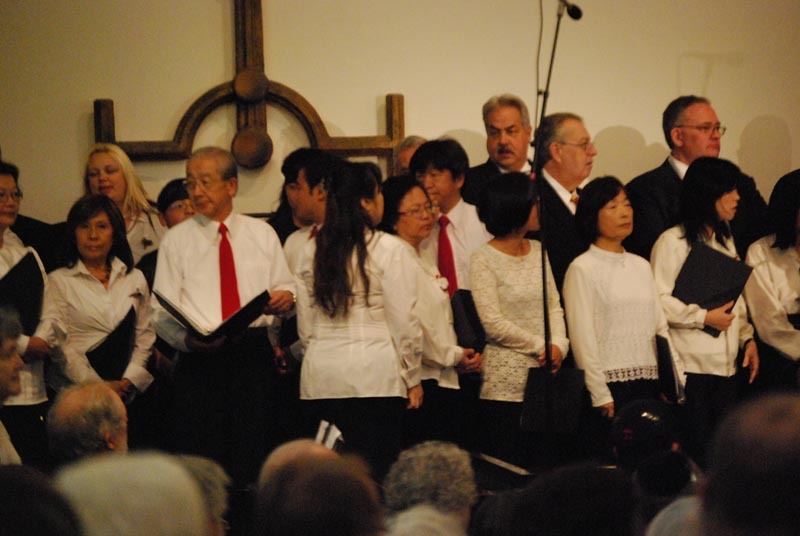 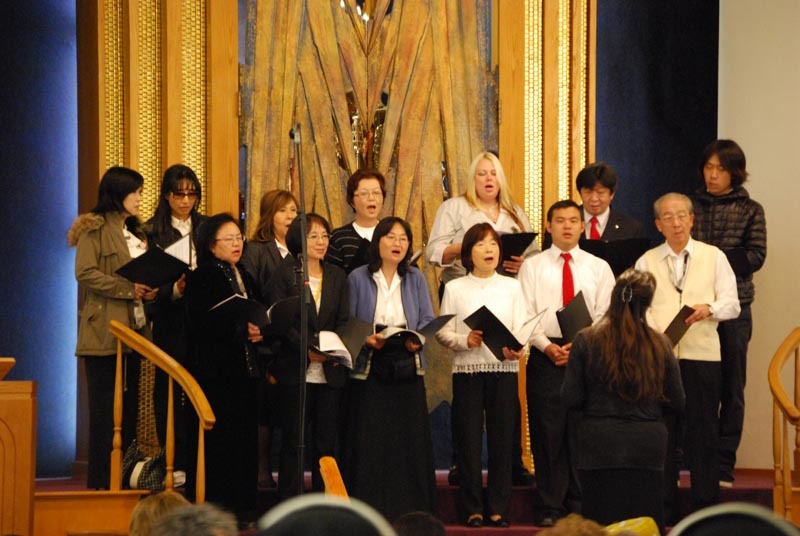 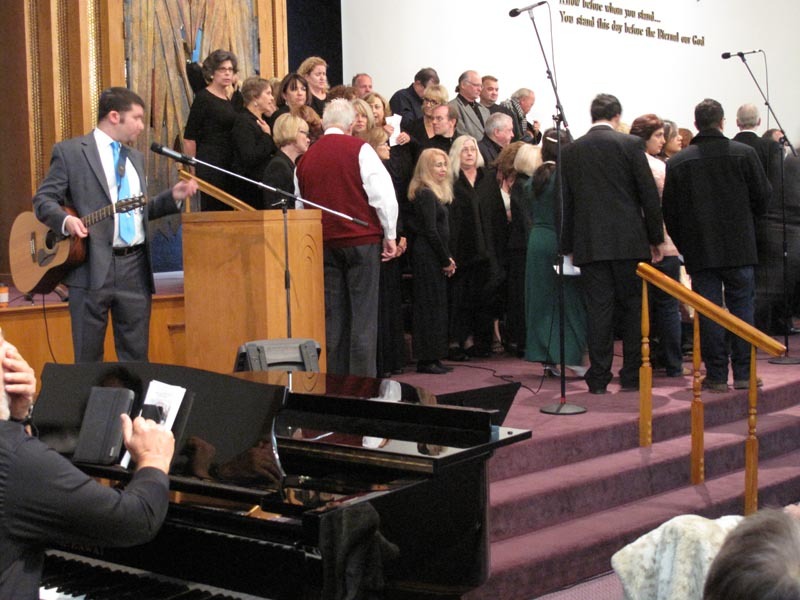 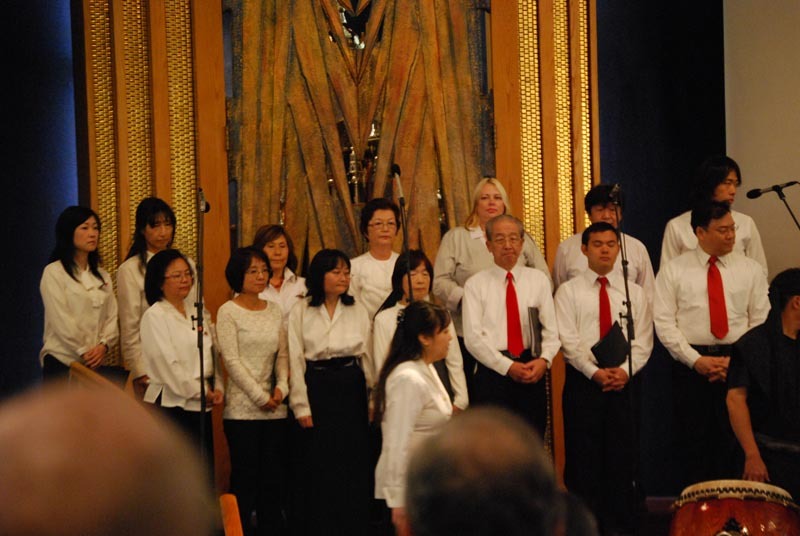 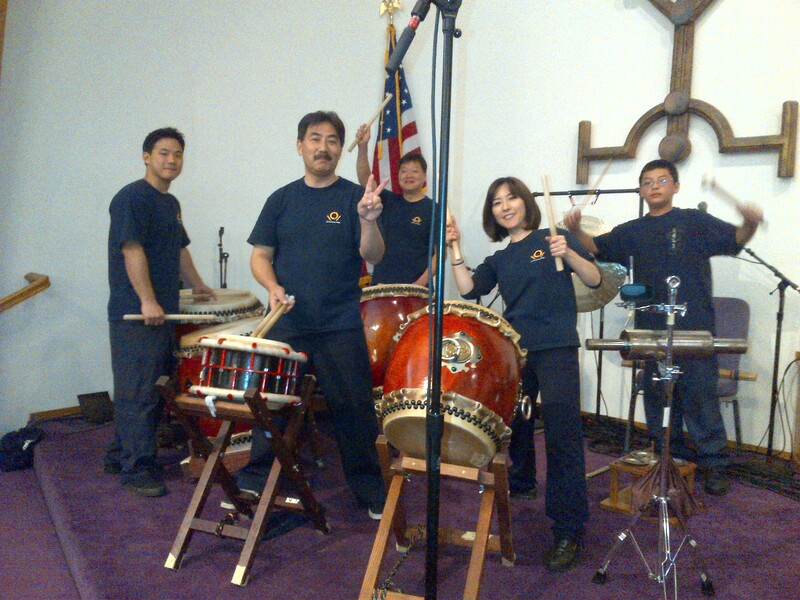 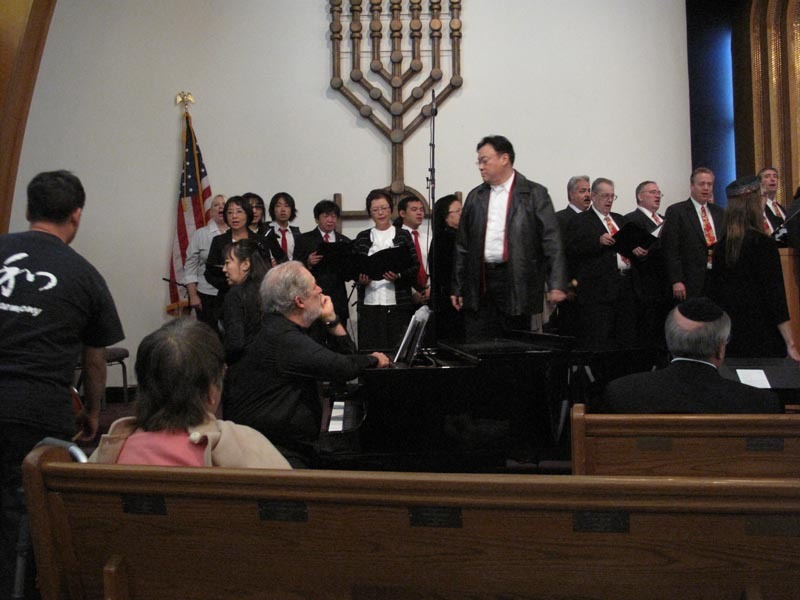 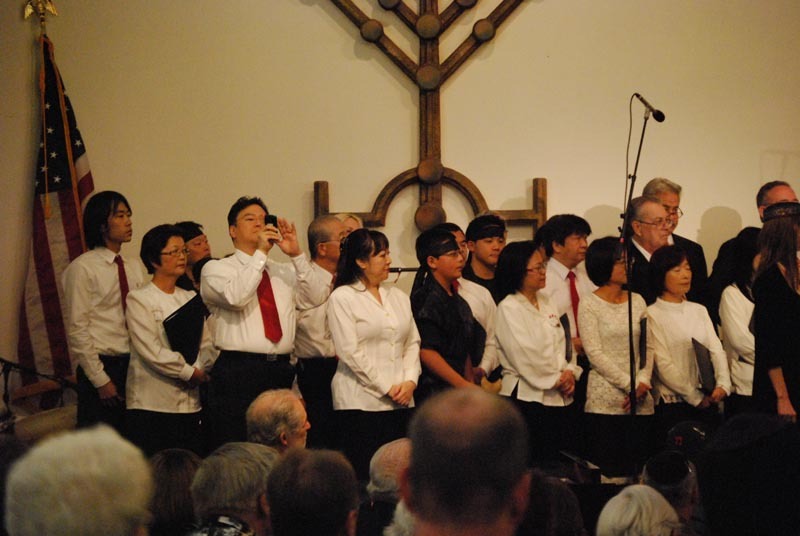 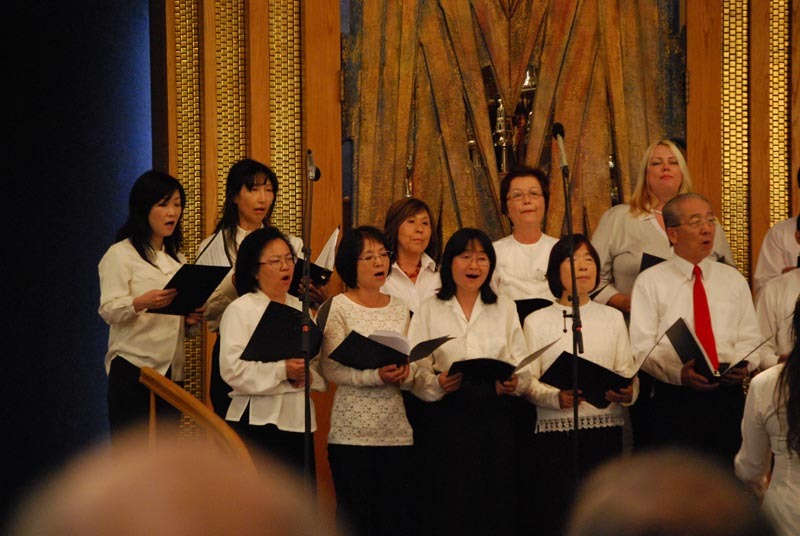 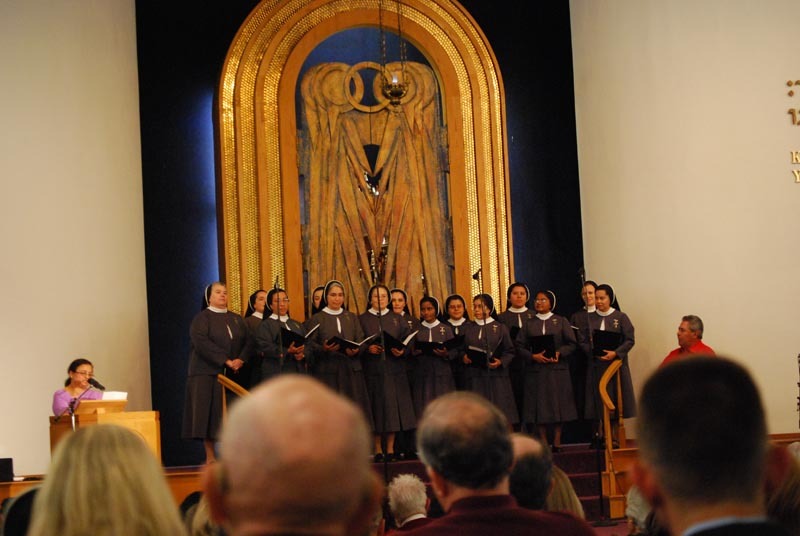 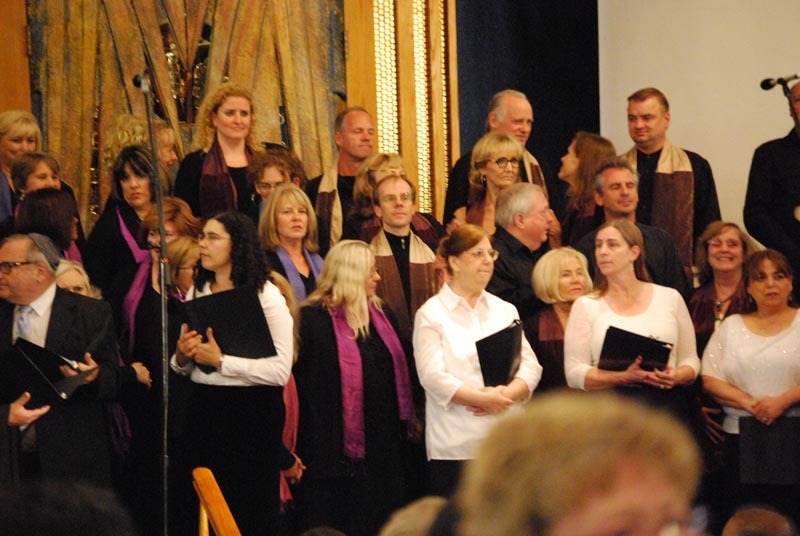 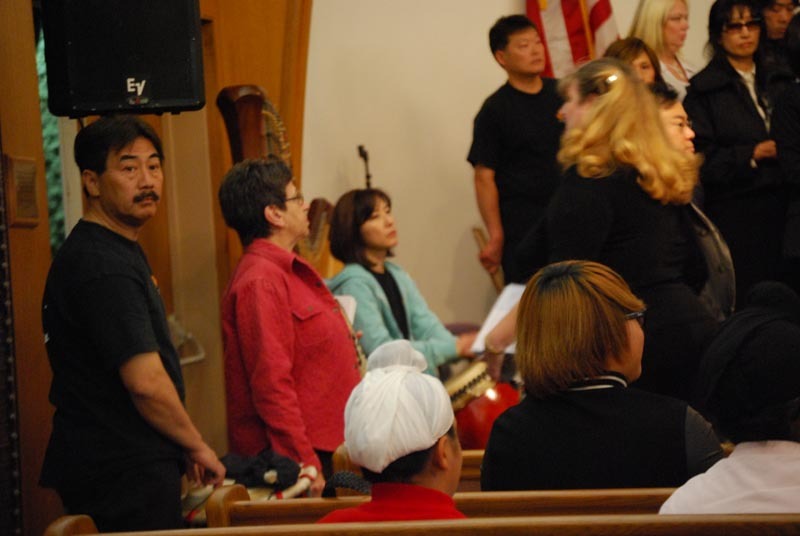 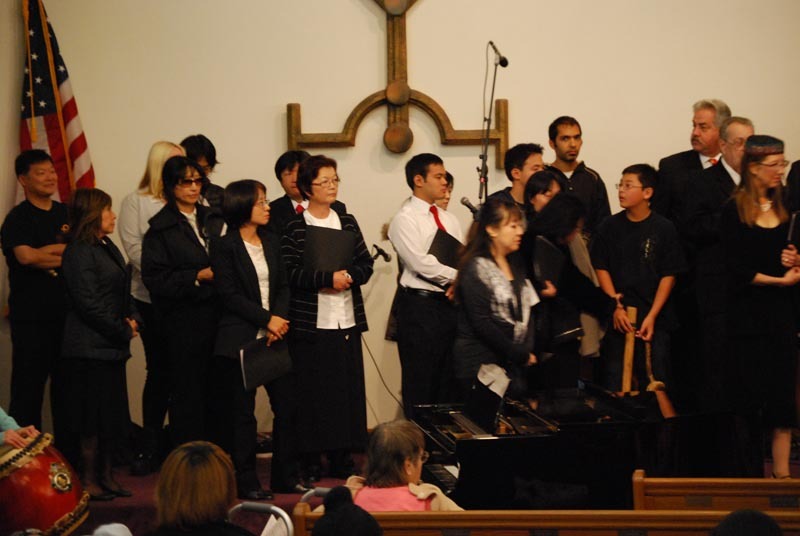 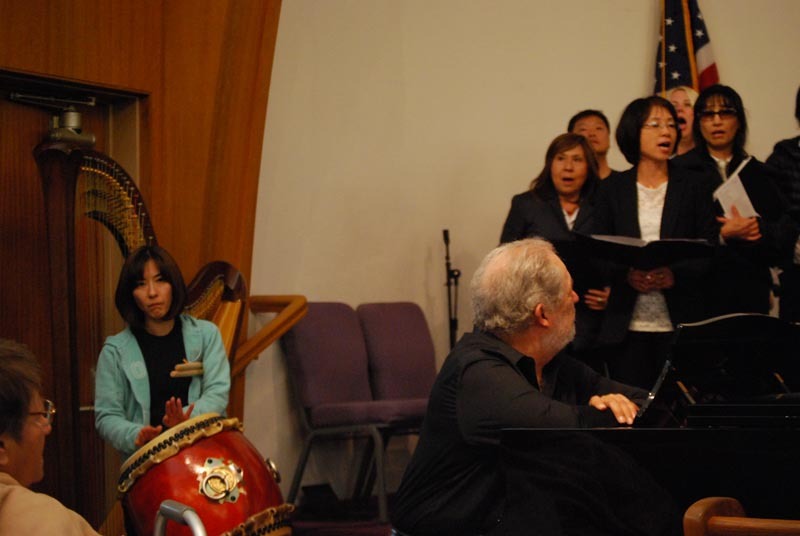 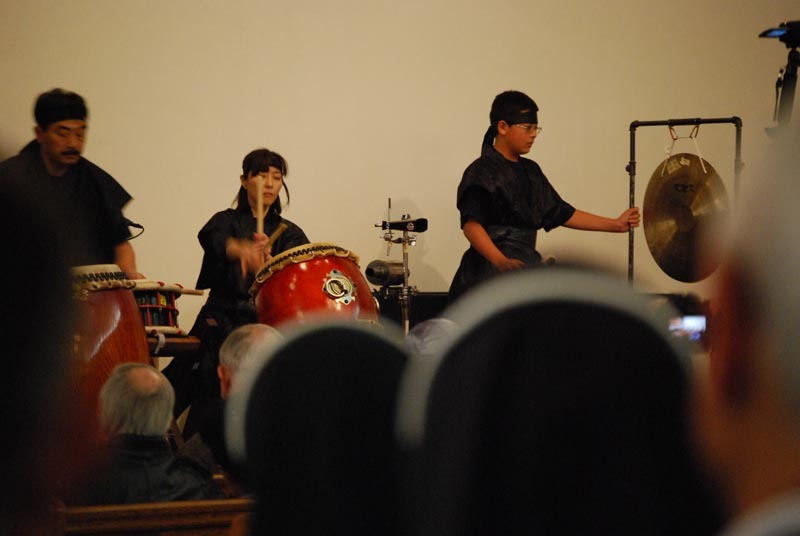 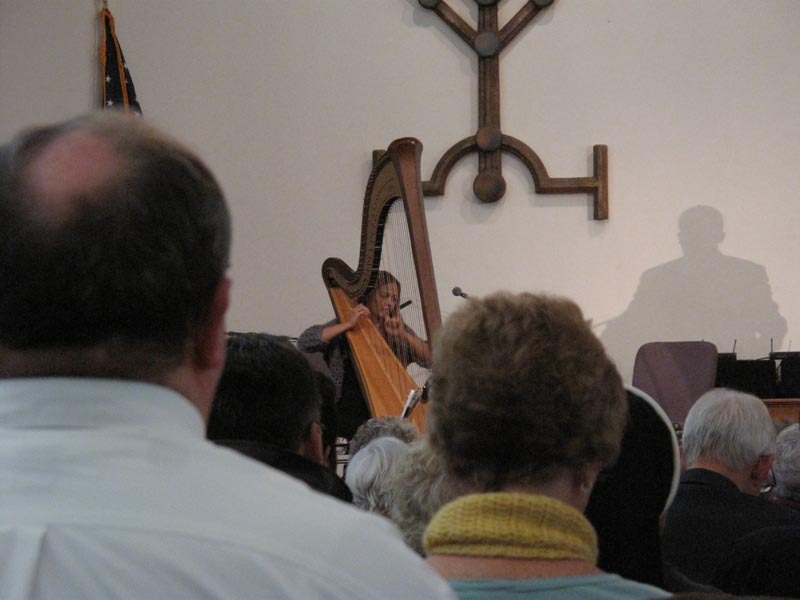 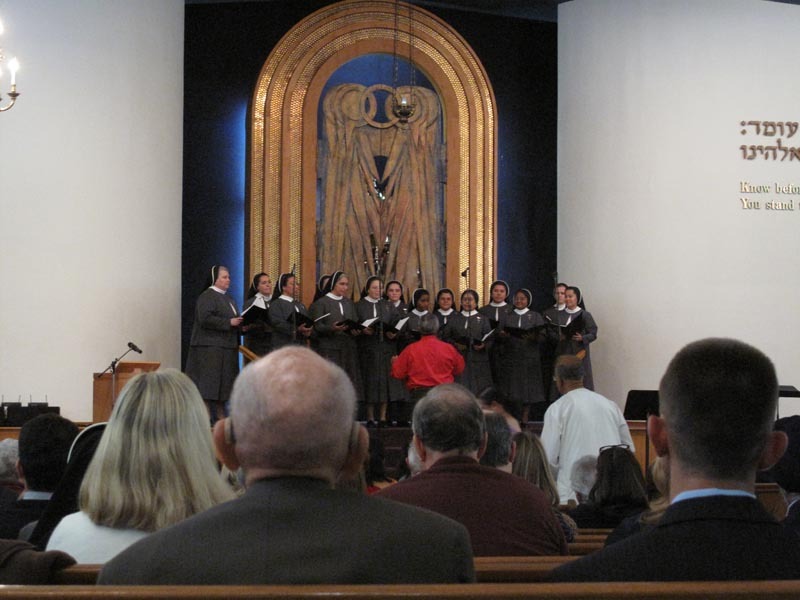 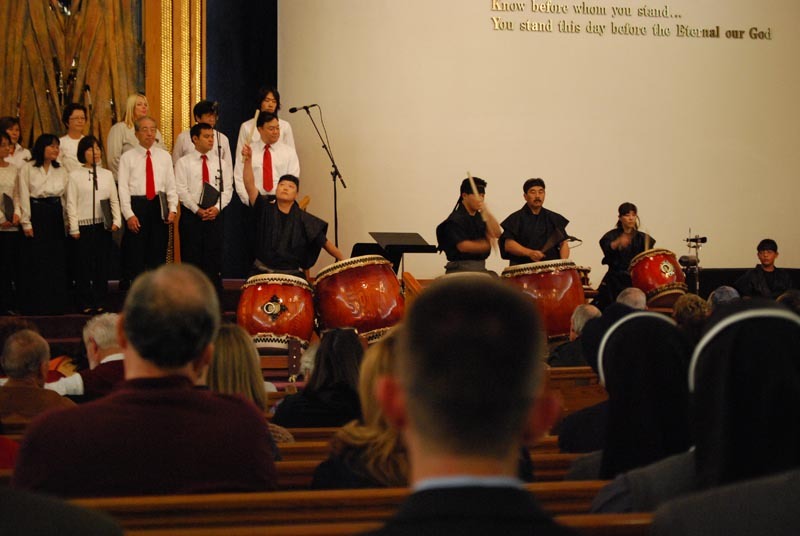 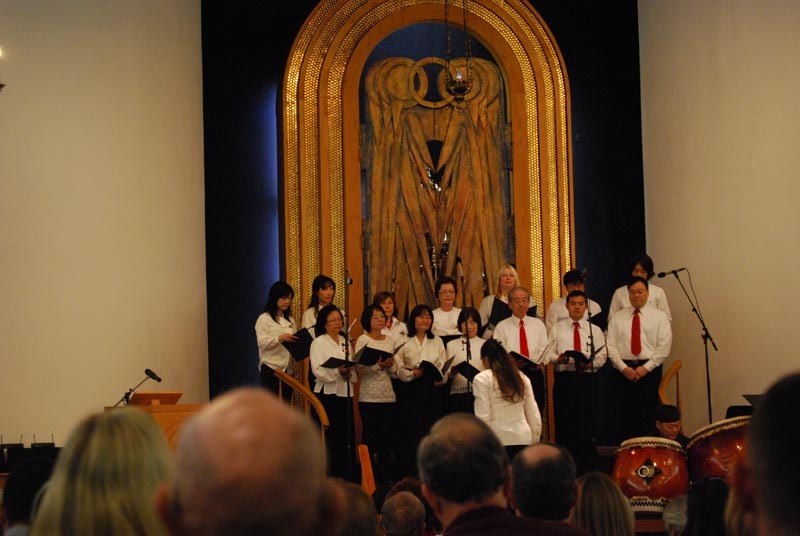 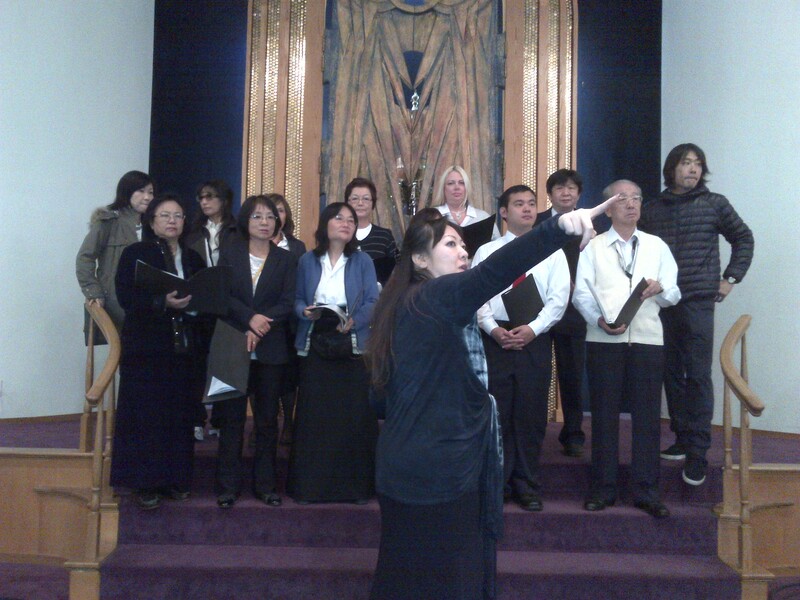 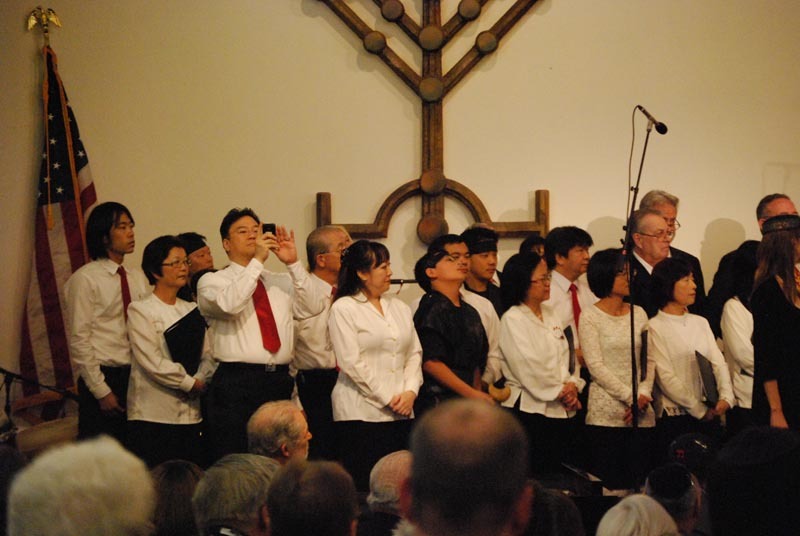 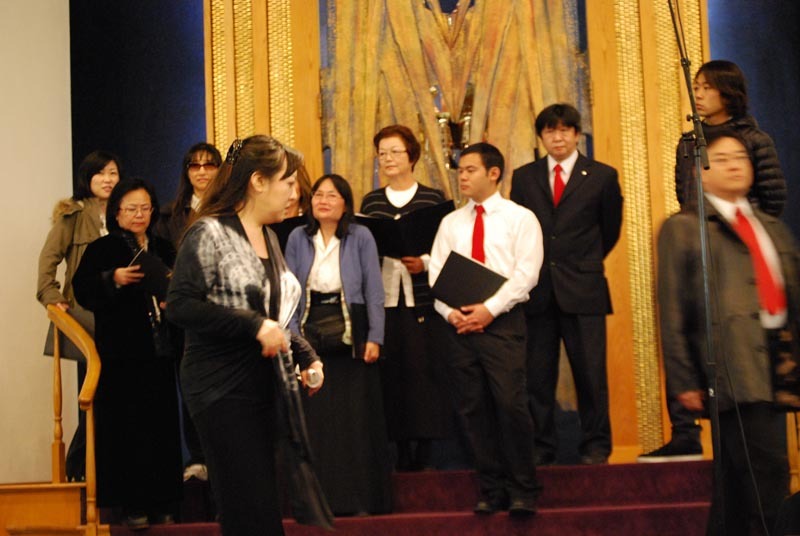 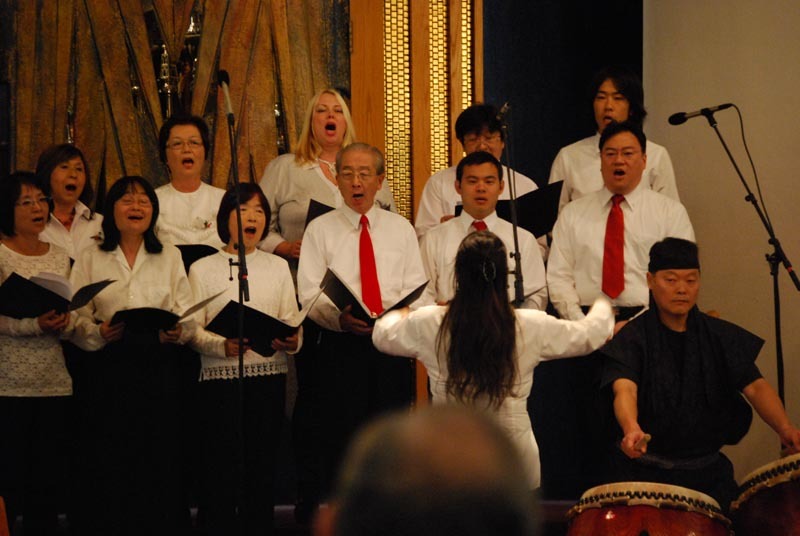 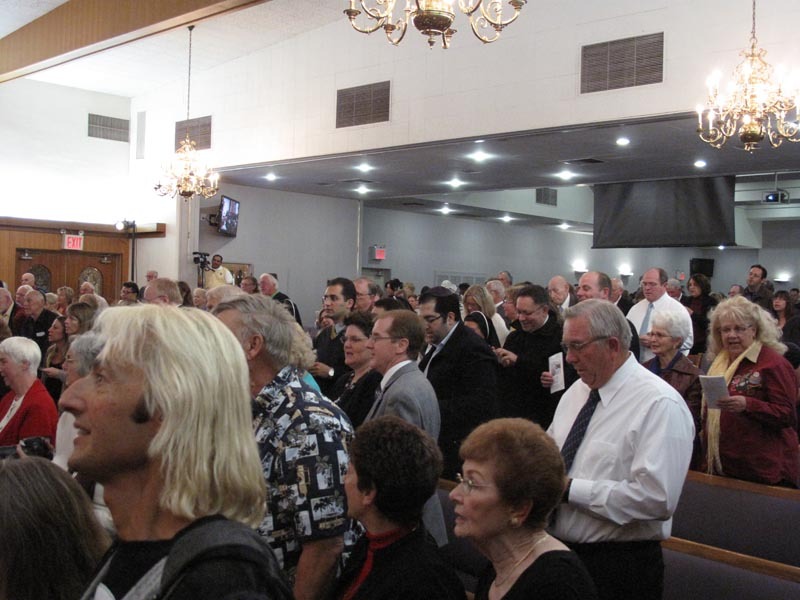 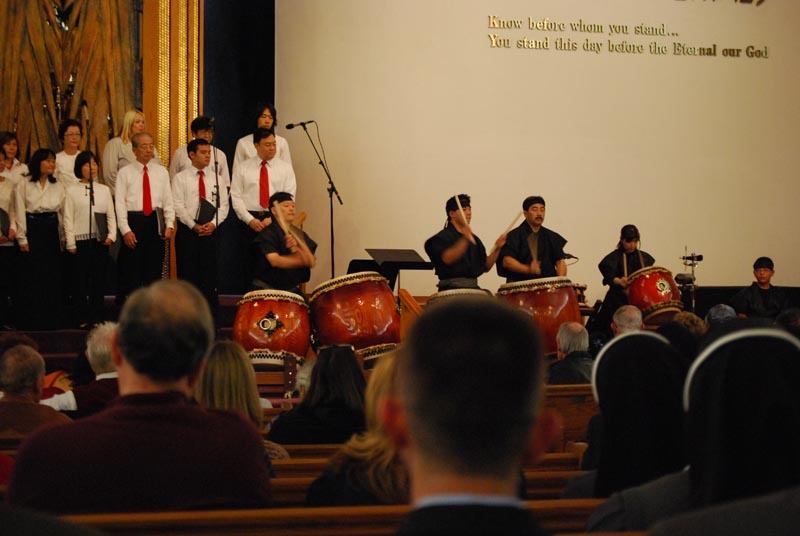 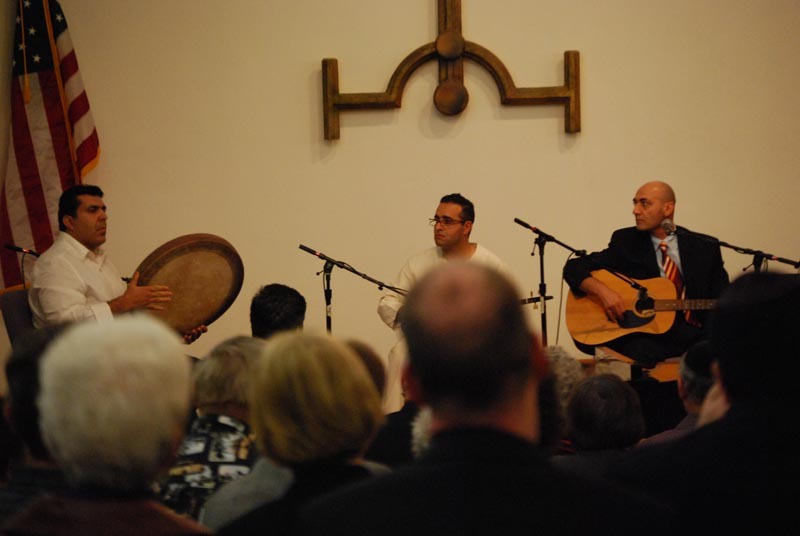 8th Annual Orange County Interfaith Music Festival – 11/11/2012 – 7 p.m. 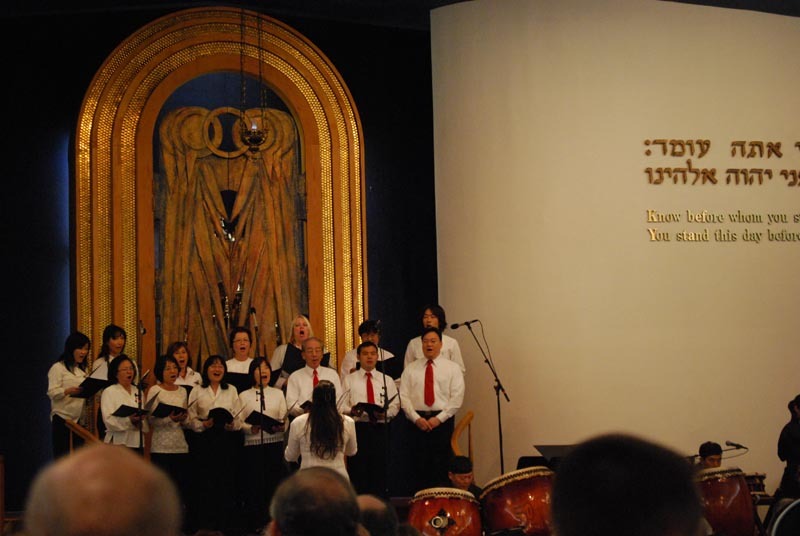 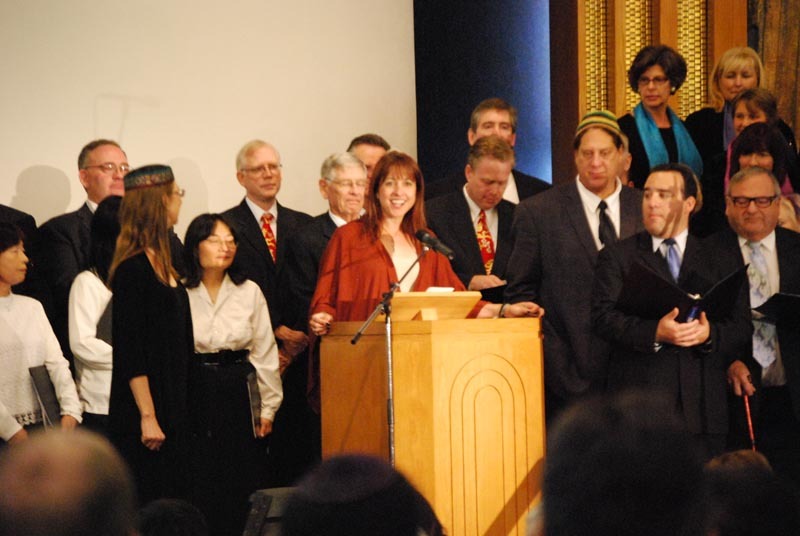 This year’s united gathering of spiritual organizations for the sharing of music, spirit and faith will be generously hosted at Temple Beth Sholom in Santa Ana, California. 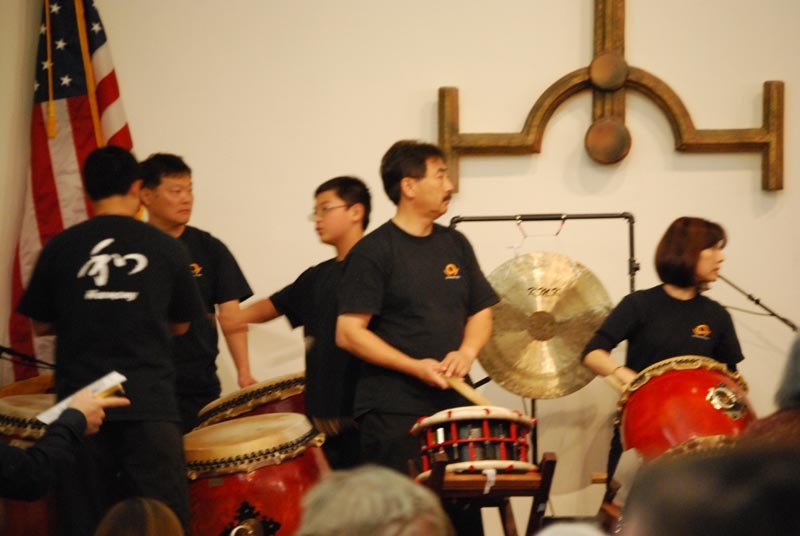 One of this year’s most rewarding projects – it’s free admission for everyone – Enjoy! 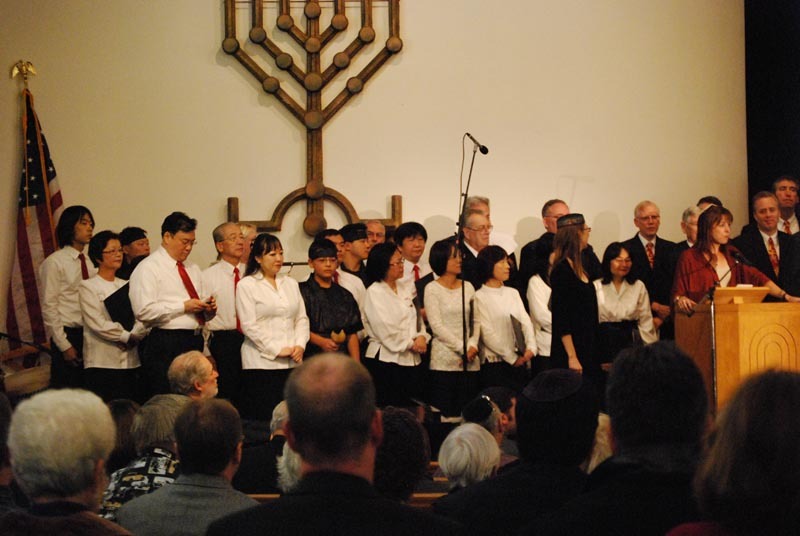 This year’s united gathering of spiritual organizations for the sharing of music, spirit and faith will be generously hosted at Temple Beth Sholom in Santa Ana, California. 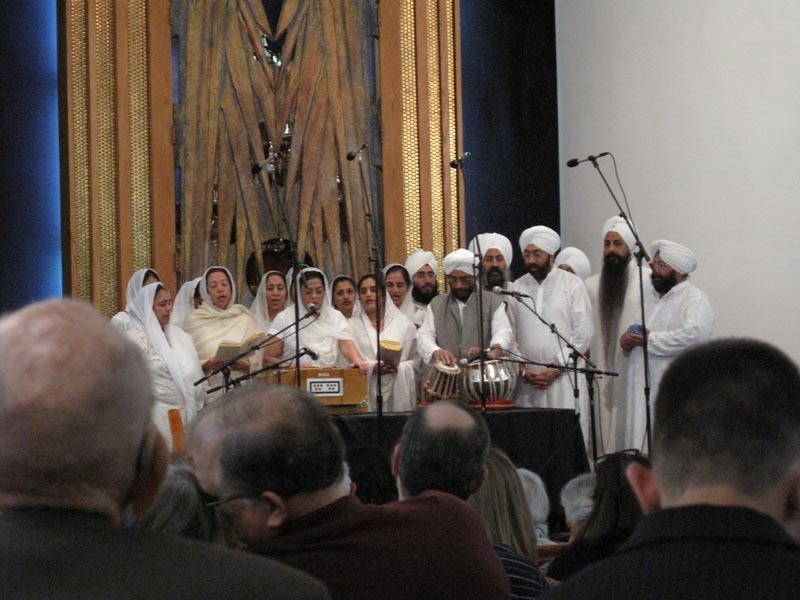 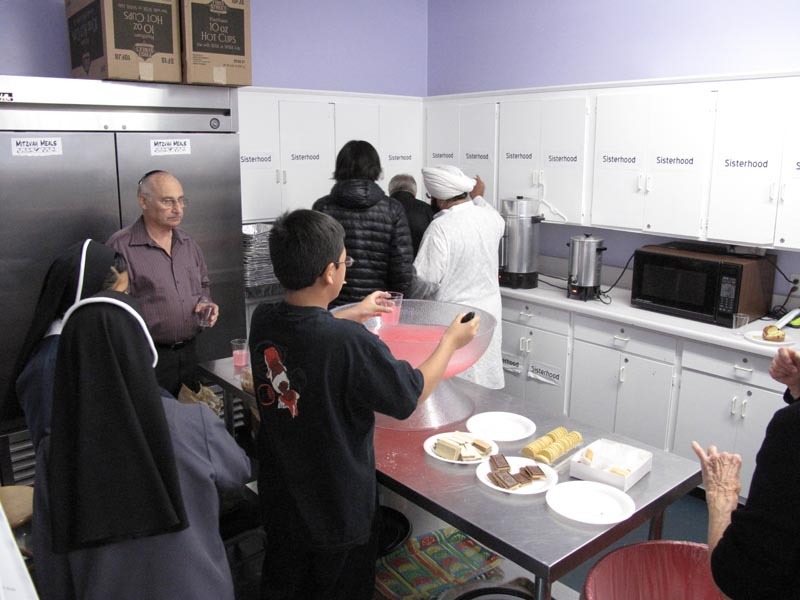 With an expected attendance of over 1,200 community attendees, this free annual charity event is hosted each year to foster sharing of cultural beliefs and demonstrating the commonality and unity among all the religions of the world. 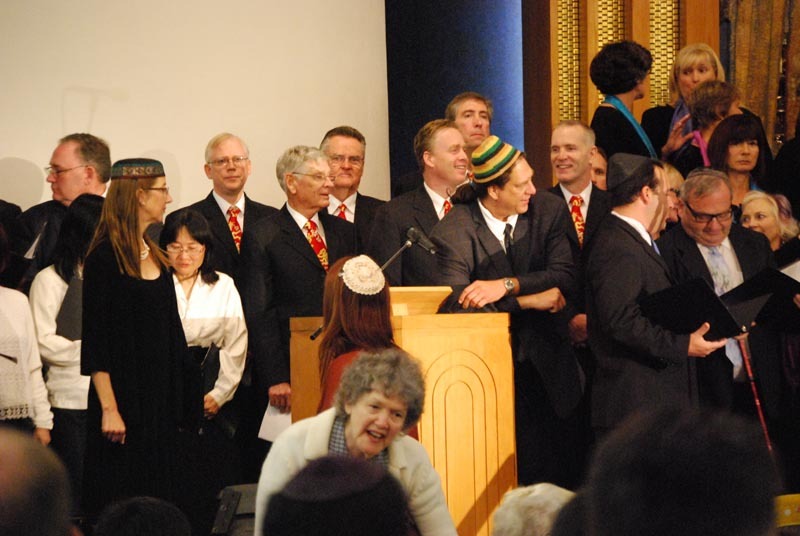 This year, with the theme of Reaching Out Through Music, attendees will enjoy performances and presentations from representatives of Judaism, Hindu, Baha’i, Sikh, Anglican, Catholic, Mormon, Muslim, Zoroastrian and Shinnyo-en traditions followed by a reception for individual dialogue and cultural exchange. 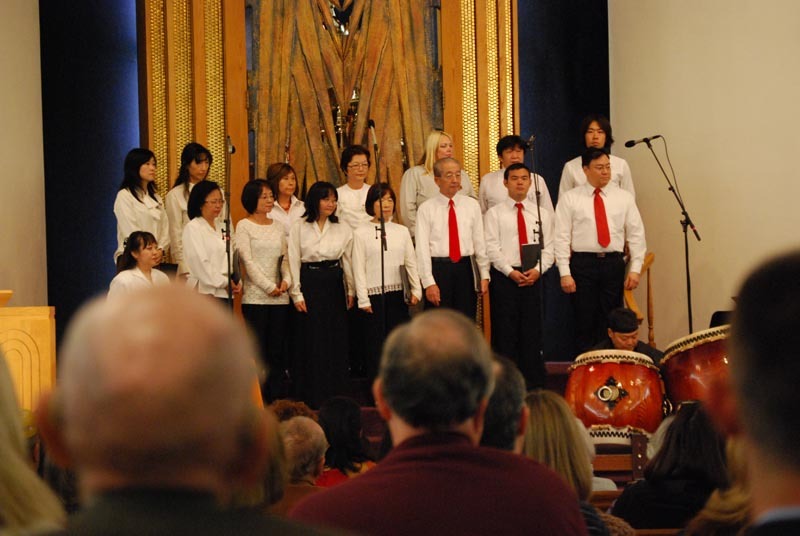 All are invited to attend and enjoy the diverse forms of musical expressions of spiritual unity through voice, music and sound! 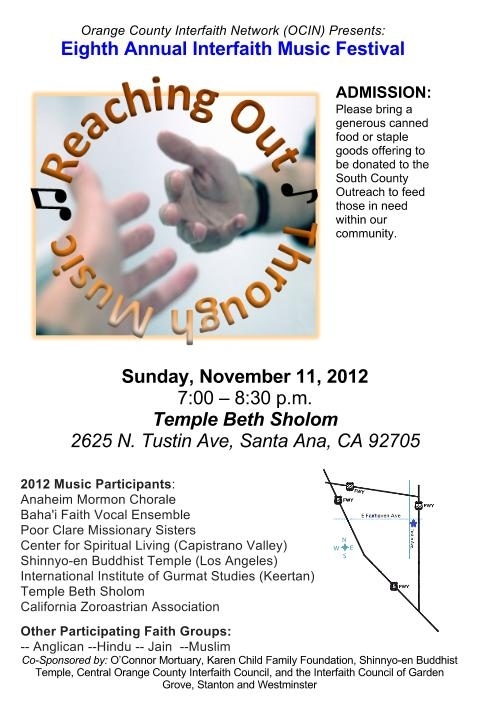 Attendees are encouraged to bring a packaged staple or canned food items for donation to the Orange County Food Bank to help feed our community in need. 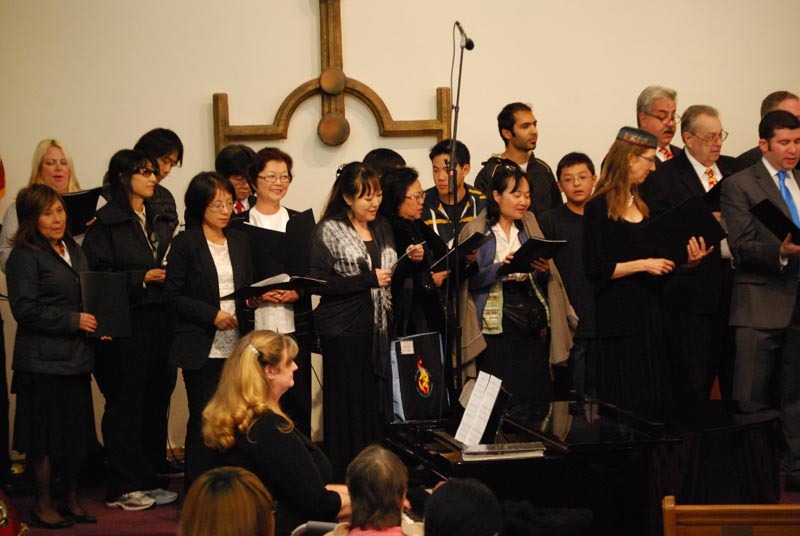 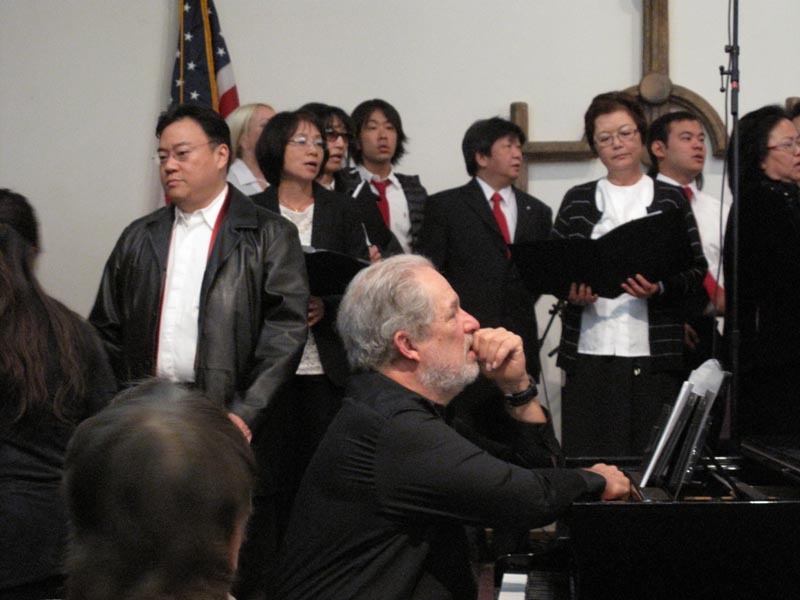 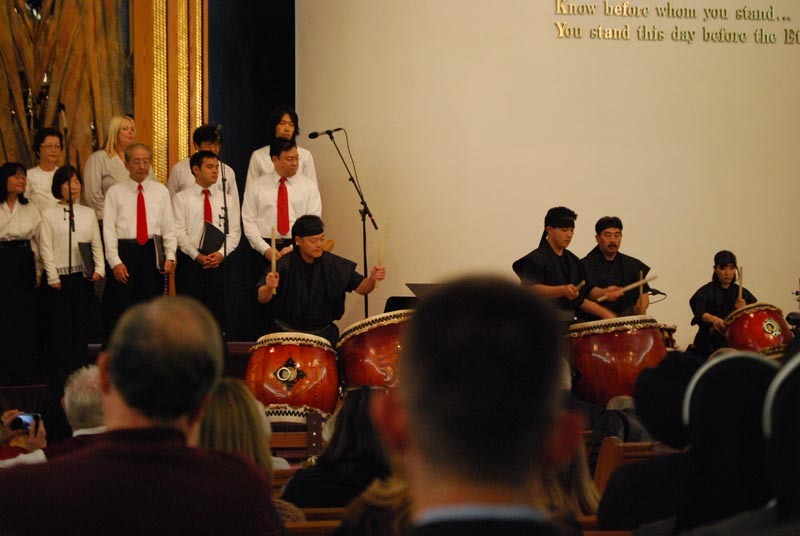 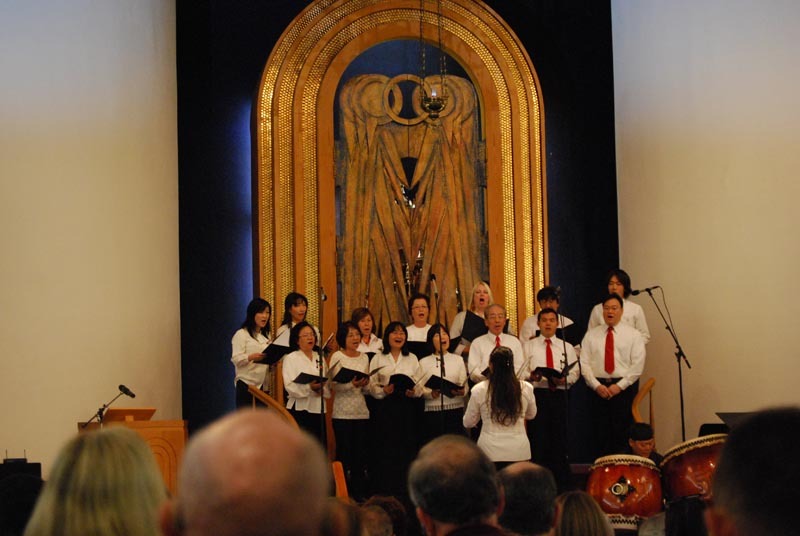 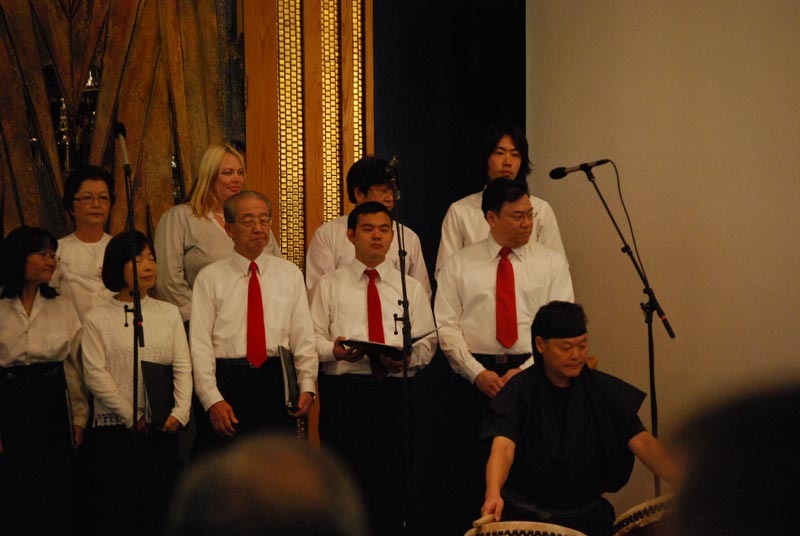 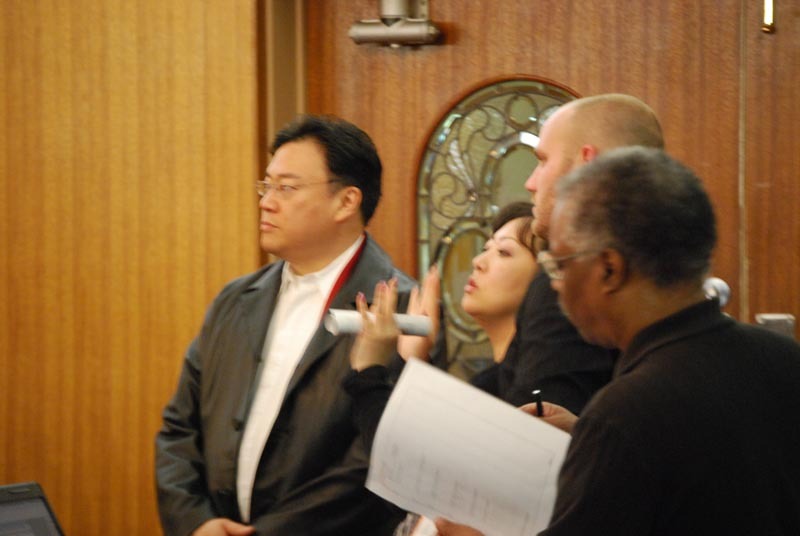 The annual Orange County Interfaith Music Festival is produced and supported by the Orange County Interfaith Network (http://www.ocinterfaith.org) Our generous co-sponsors this year include: O’Connor Mortuary, Karen Child Family Foundation, Shinnyo-en Buddhist Temple, Central Orange County Interfaith Council, and the Interfaith Council of Garden Grove,, Stanton and Westminster. 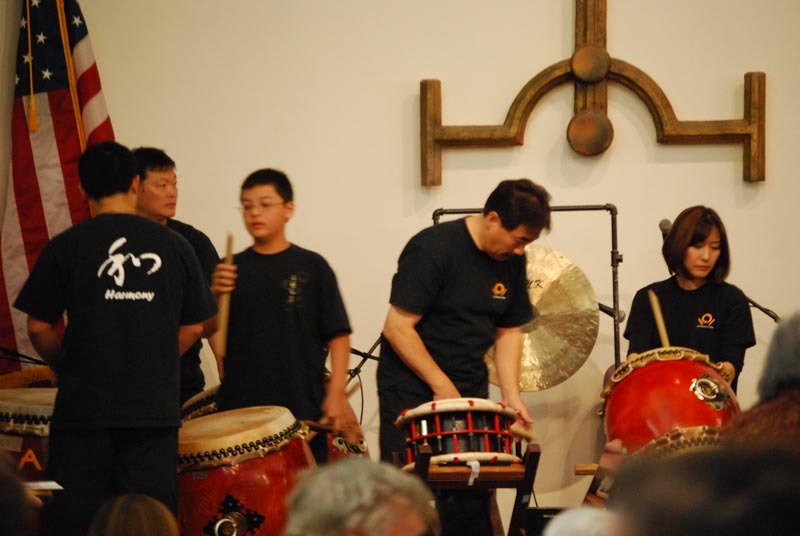 So here’s a fun thing that took me all of 10 seconds to learn – Send the Jamstix output to another track (#2 shown here), recorded as audio and MIDI (on the original Jamstix track #3), then send the MIDI output from #3 to another VSTi (in this case Coyote WT/GM2 DXi on Track #1), and play both back panned hard right and left, with additional MIDI coming from the live play TriggeriO. 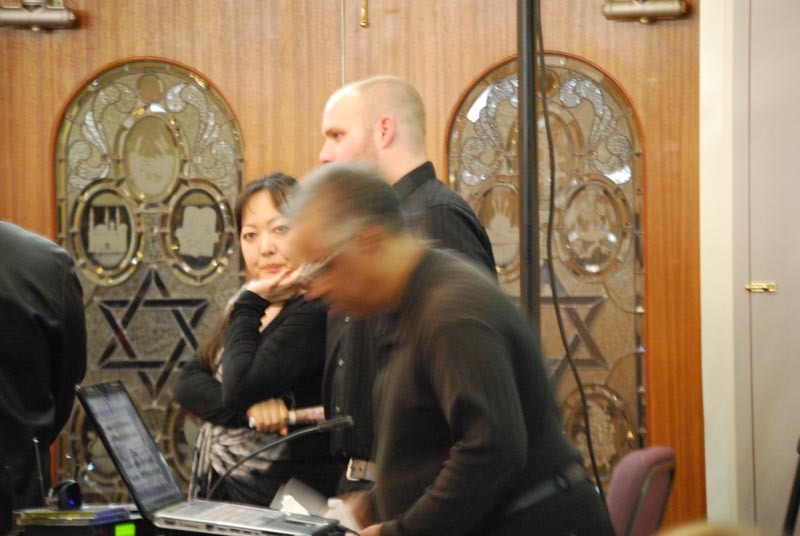 Kind of wish PowerTracks 2011 had support for Jamstix (self-generating VST instruments don’t work well in PT – www.pgmusic.com). 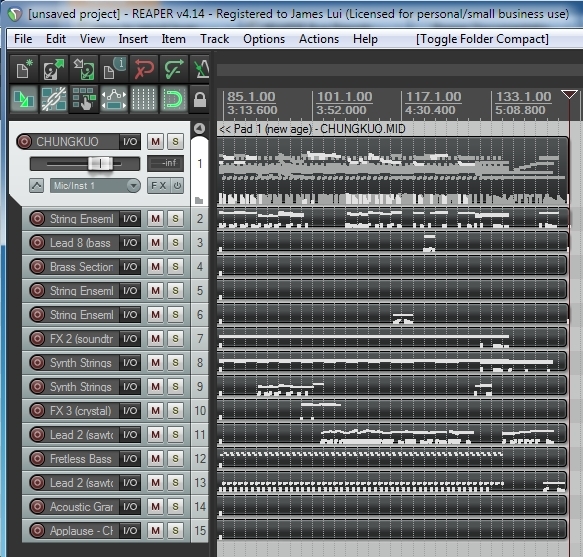 But at least (working the other way around) Band-in-a-Box drag-and-drop works fine with Reaper, so getting those basic song templates in to be worked on is still very easy. 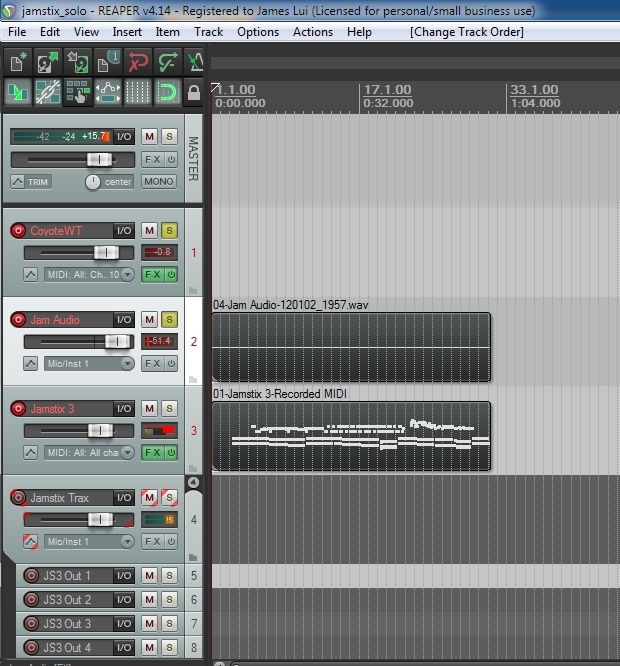 And a minor thing, it took me a few more minutes to figure out how to open a multi-track MIDI file correctly in Reaper. 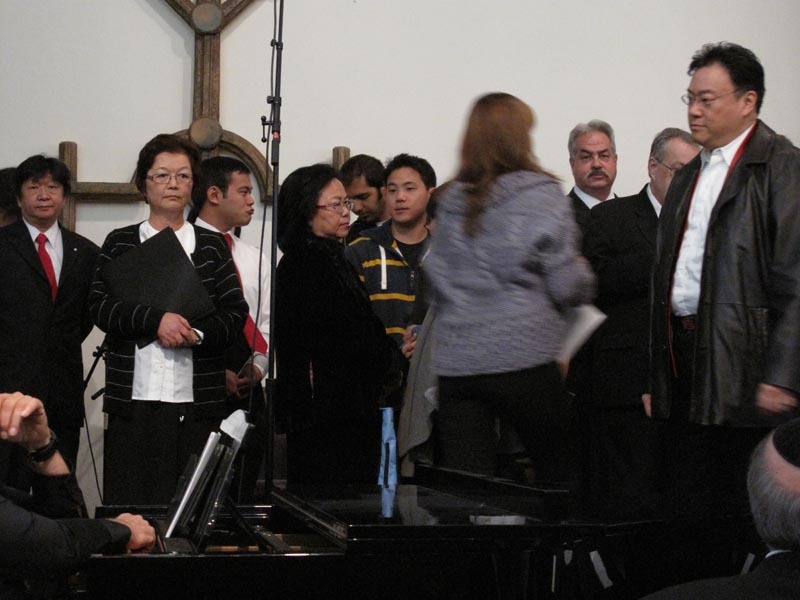 My initial instinct to drag-and-drop it into a track resulted in very odd looking squished MIDI stuck into a single track. 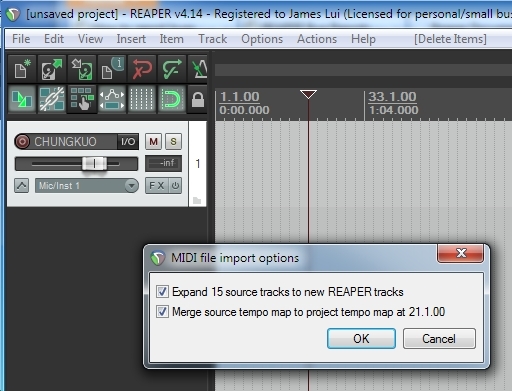 Finding out that Reaper 4.14 (whether 32-bit or x64-bit version) works with Jamstix 3.30 (another latest release) on Windows 7 64-bit, only completely when Run As Administrator is checked for Reaper. 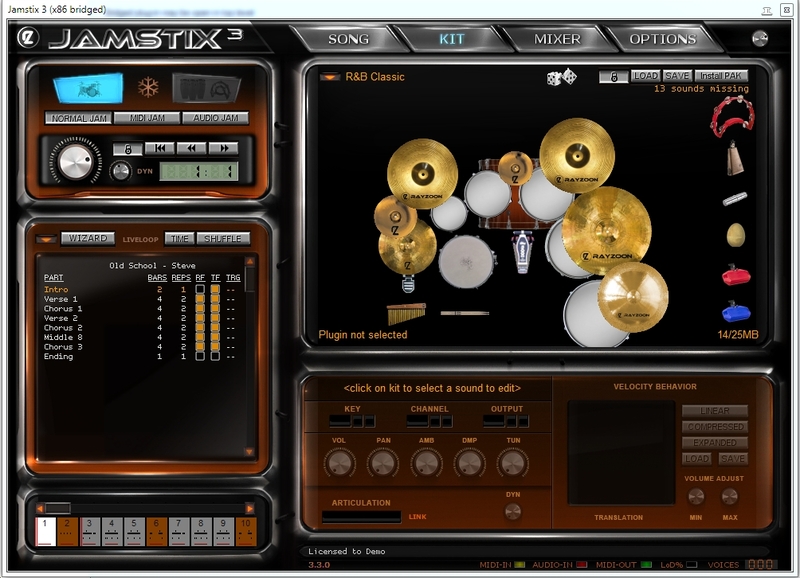 Without Administrator privileges, Jamstix produced MIDI output, but was unable to load its own sound engine and stayed silent (though if routed to EZDrummer, you could hear the drums fine). 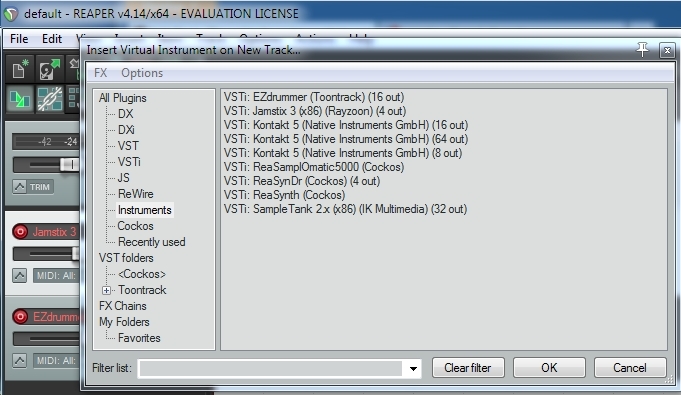 In both cases, I’m testing sending a 2nd MIDI stream from Jamstix to drive the EZDrummer track (to use the EZD sound kits).